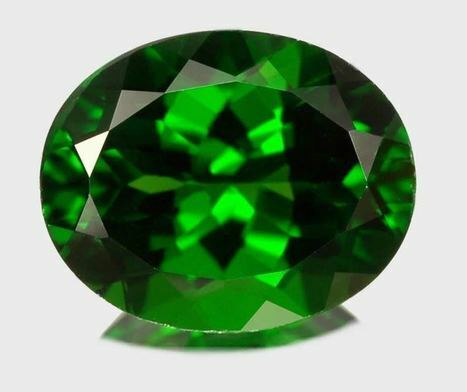 Green Sapphire is one of the most alluring and beautiful in the variety of Sapphires. 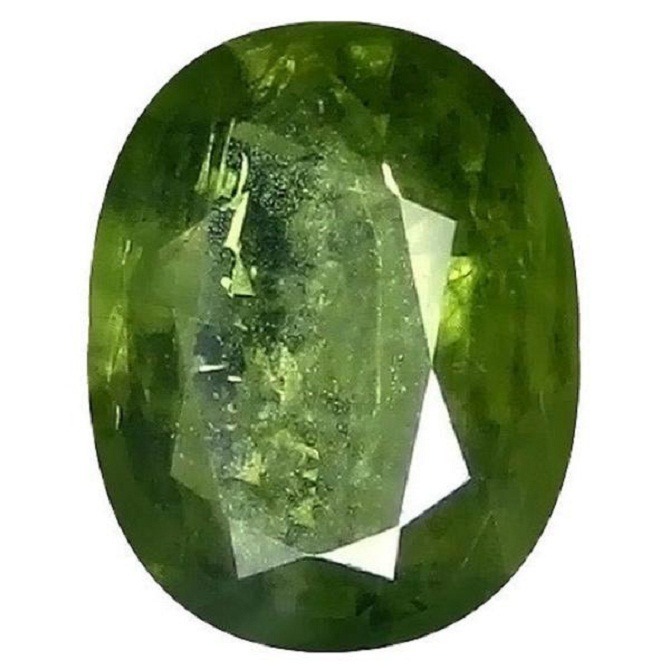 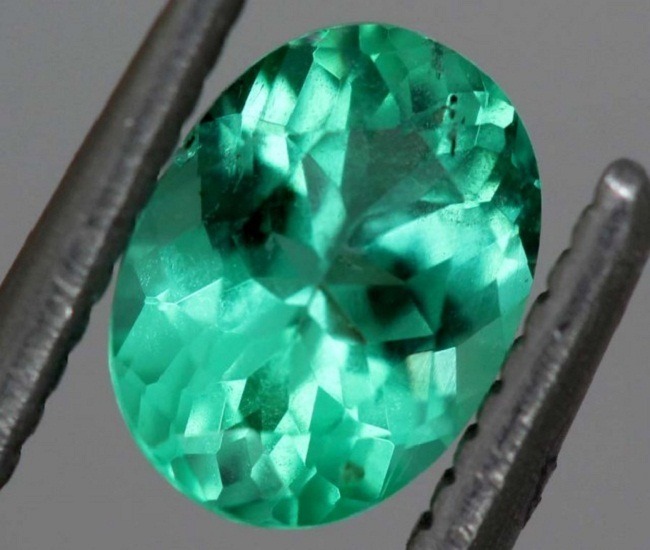 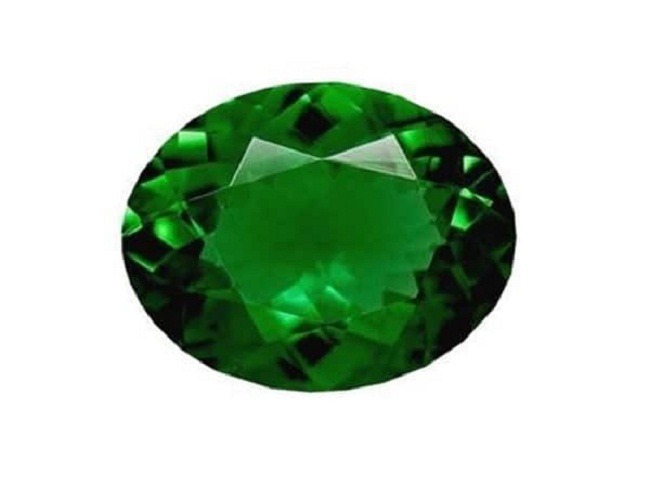 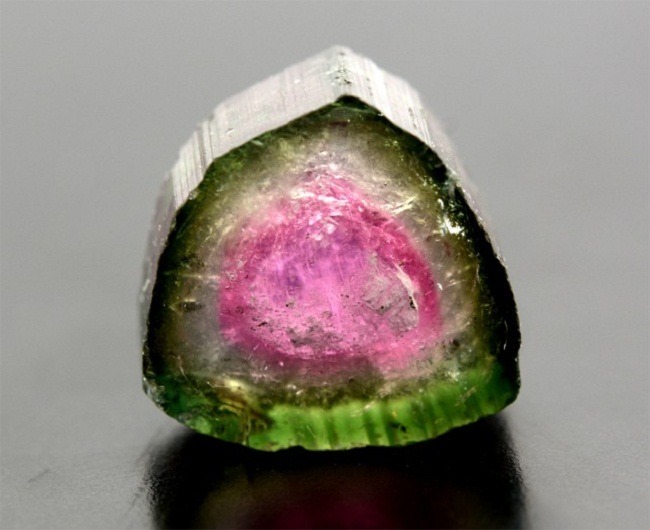 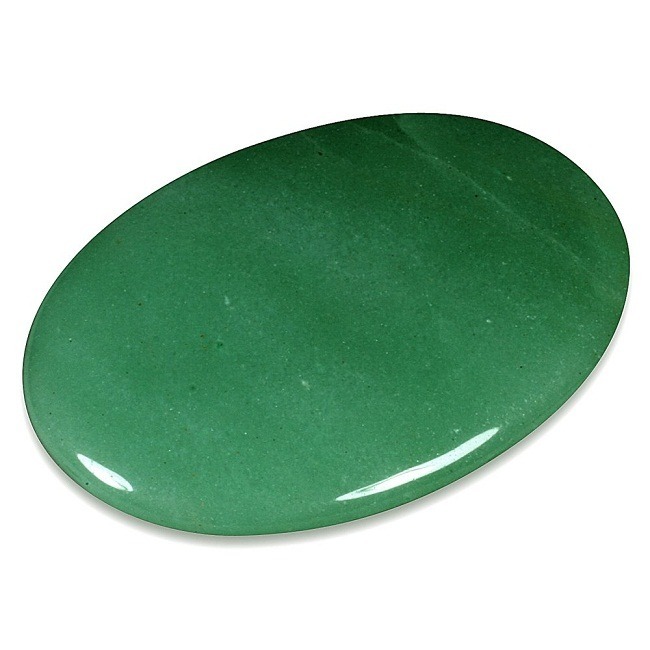 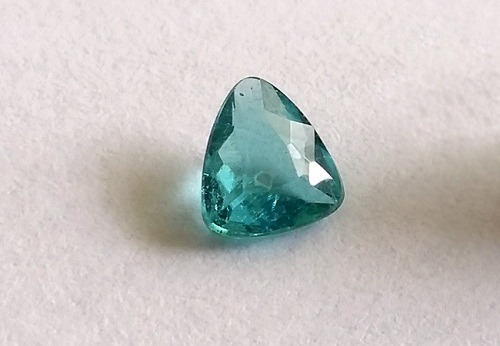 Green Sapphire Bangkok is a variety of green corundum. 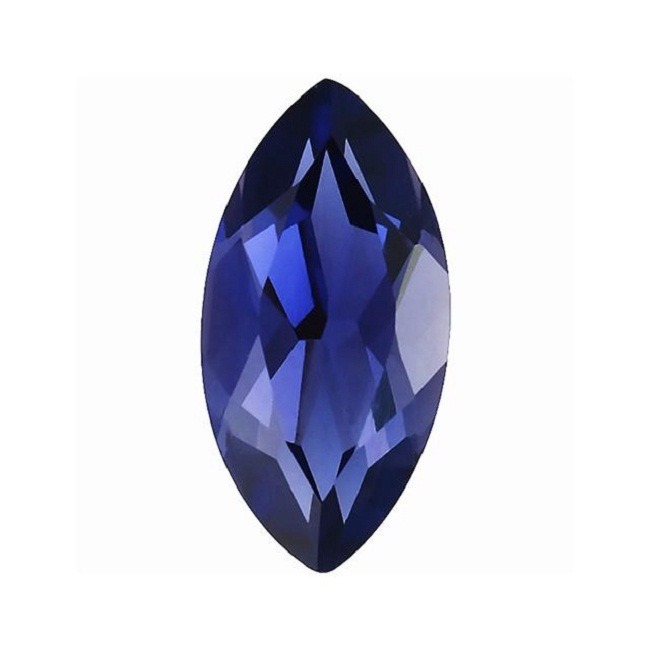 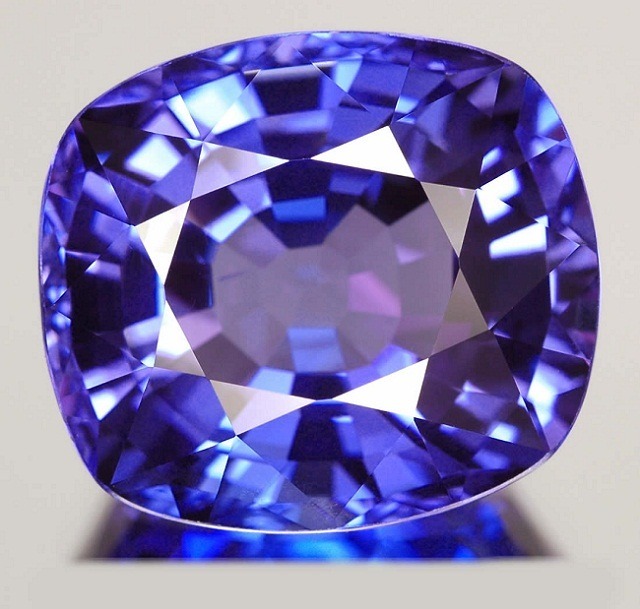 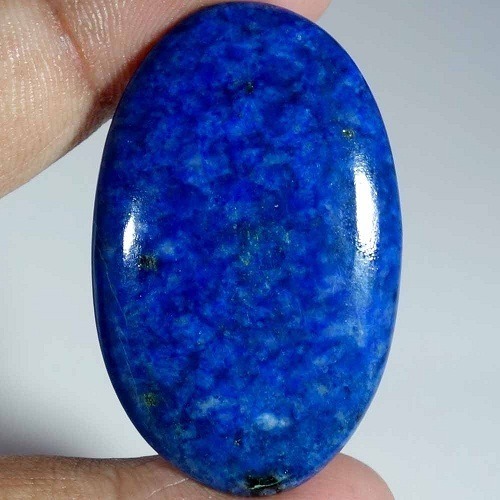 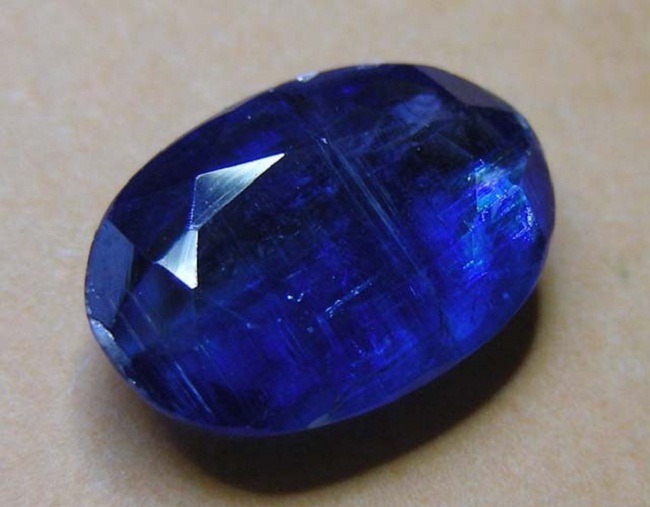 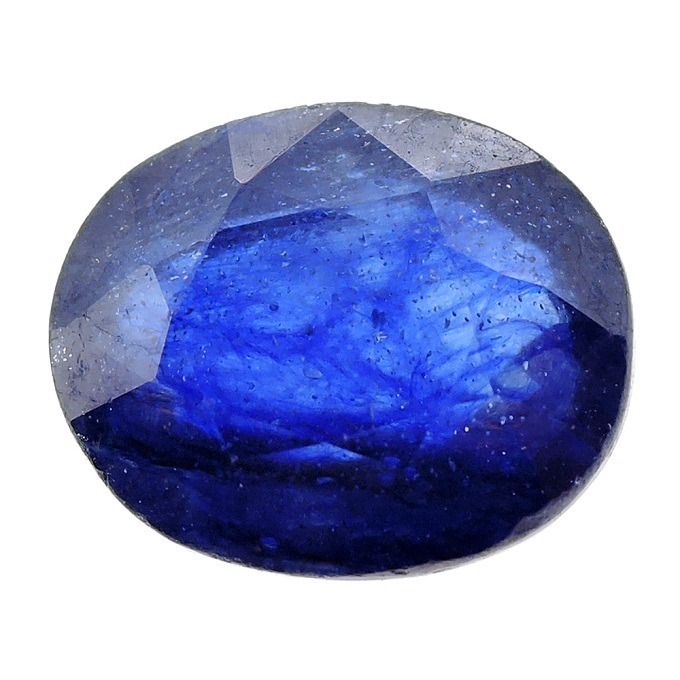 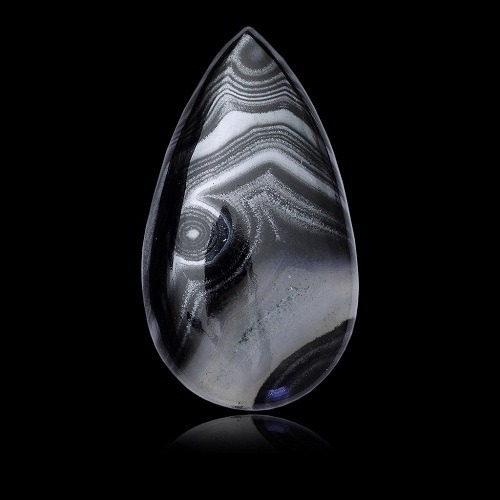 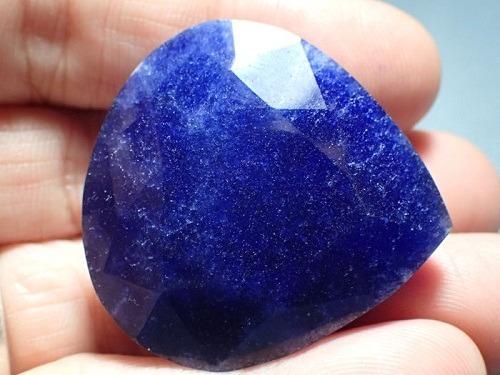 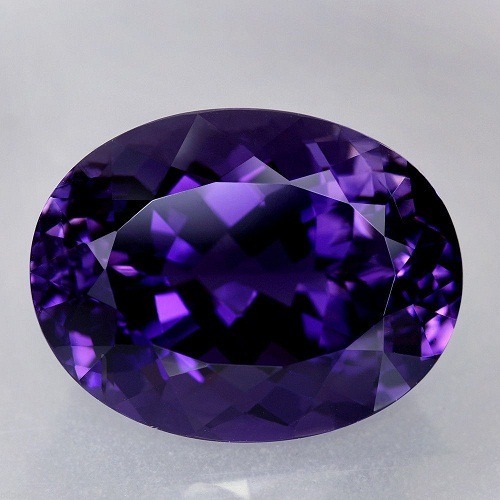 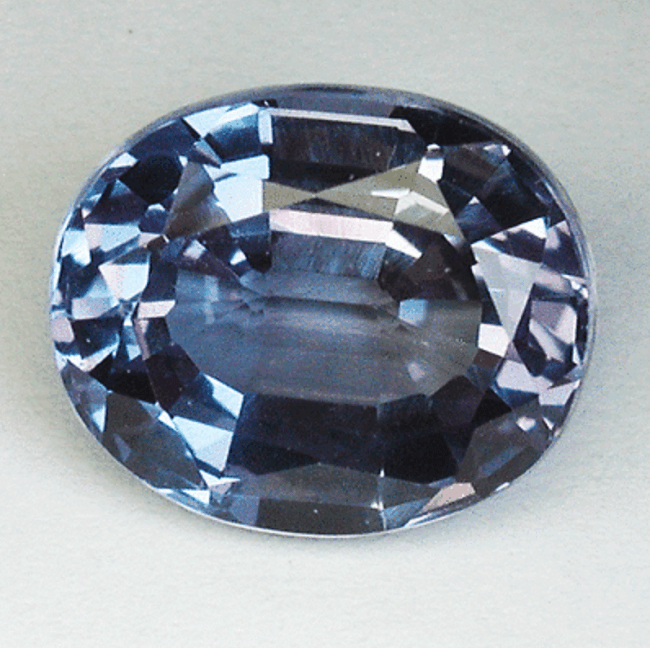 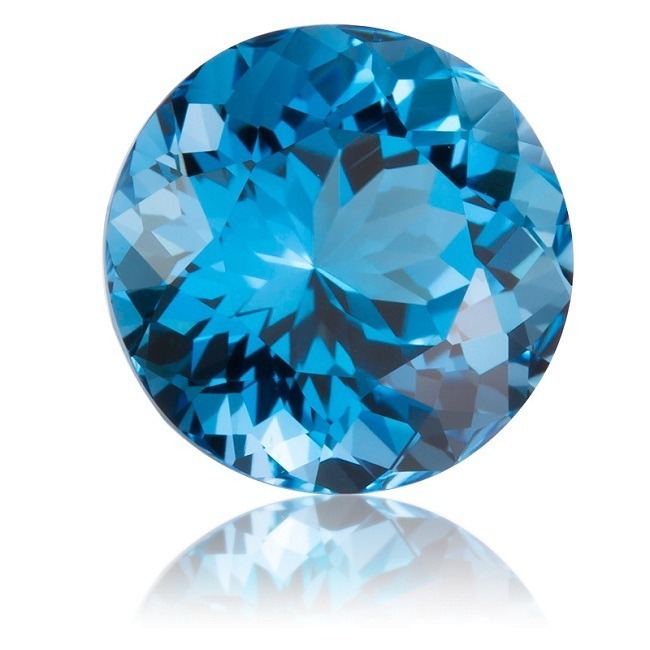 Sapphire is found to be exceptional for calming and focusing the mind. 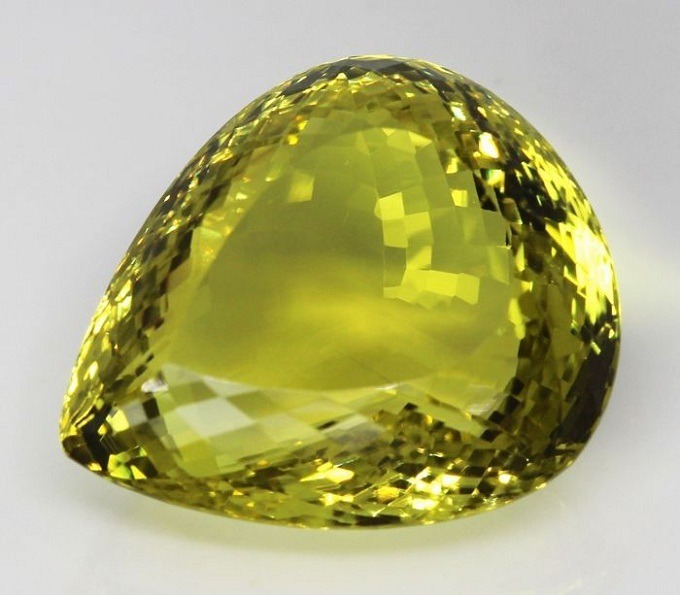 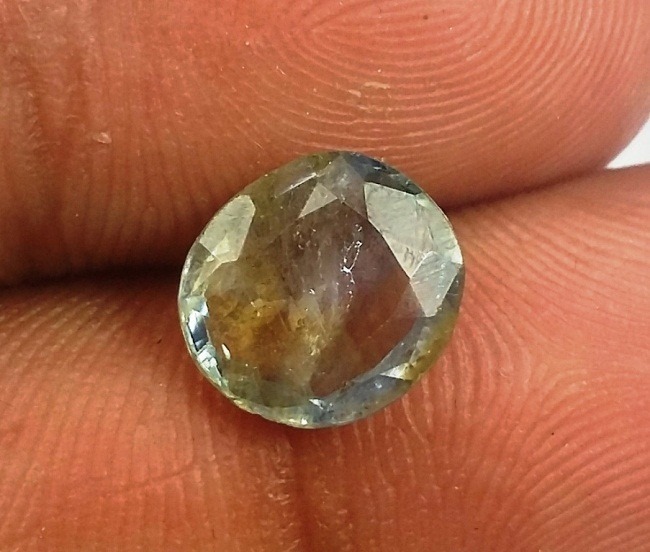 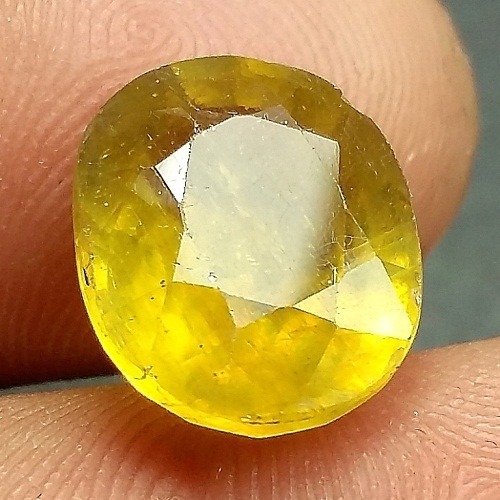 Bangkok Green Sapphire is greenish yellow or yellowish green in color. 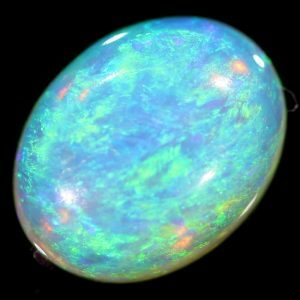 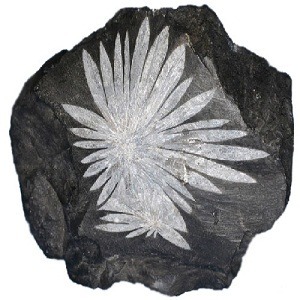 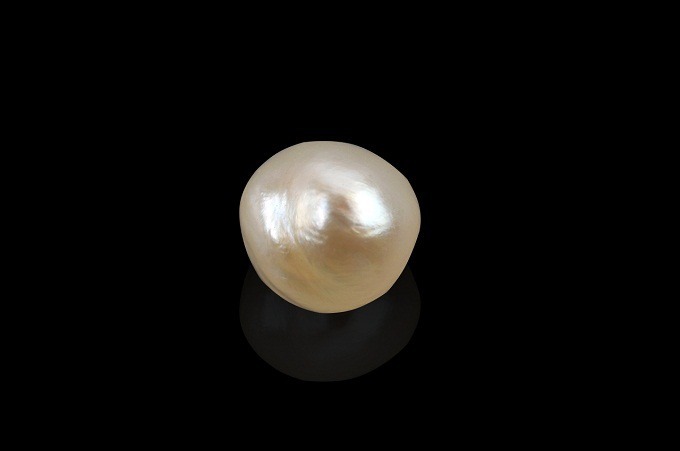 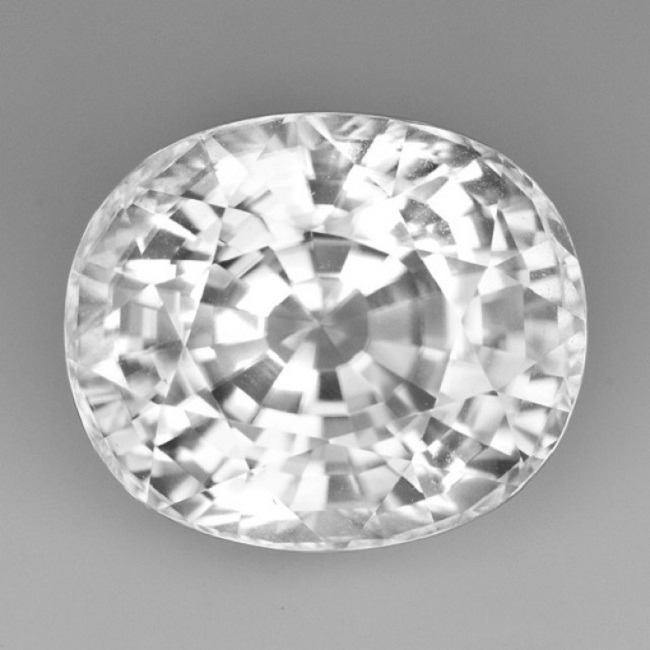 This exhibits the fine characteristics of pleochrisim, which define that when viewed from different angles, it shows brilliant rays of light. 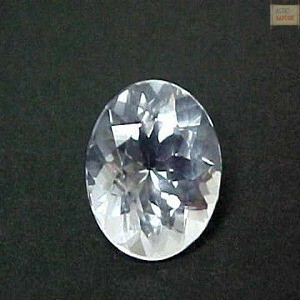 Bangkok Green Sapphire is mainly found in Bangkok-Thialand. 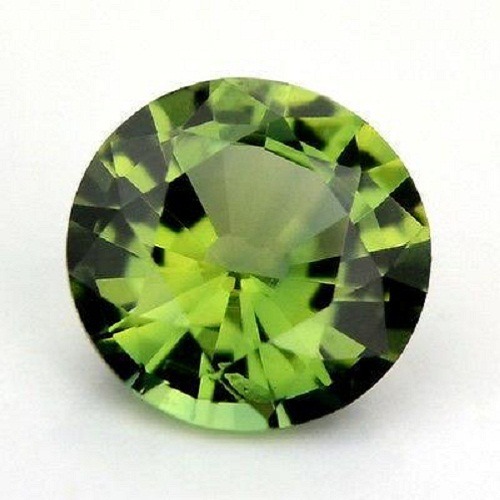 Green sapphire soothes the eye strain. 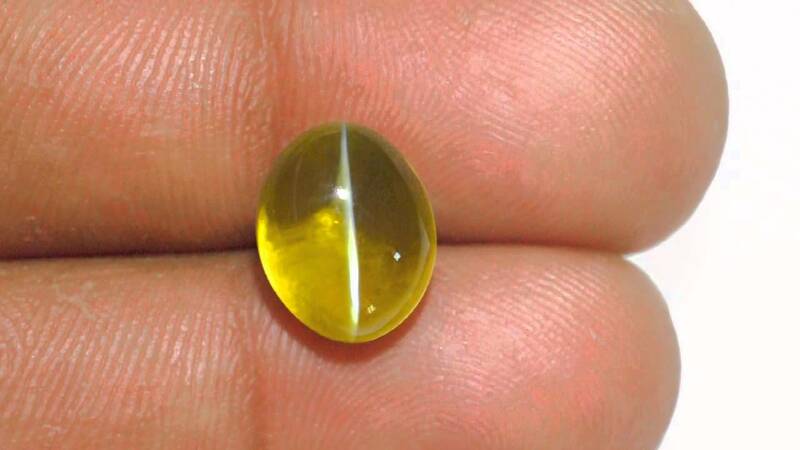 It is highly helpful in improving the vision. 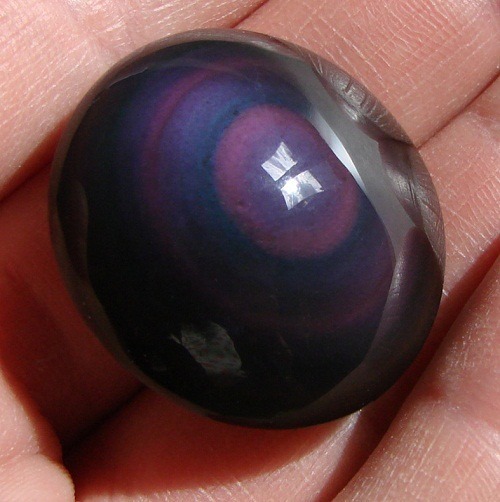 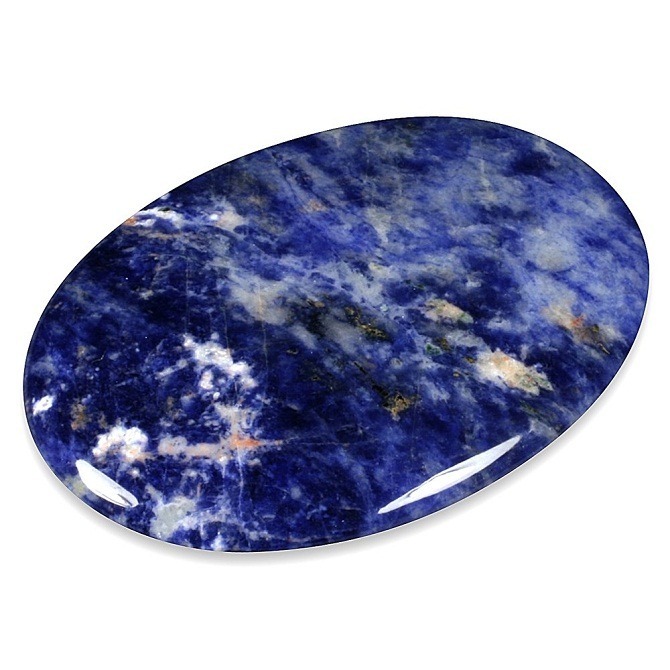 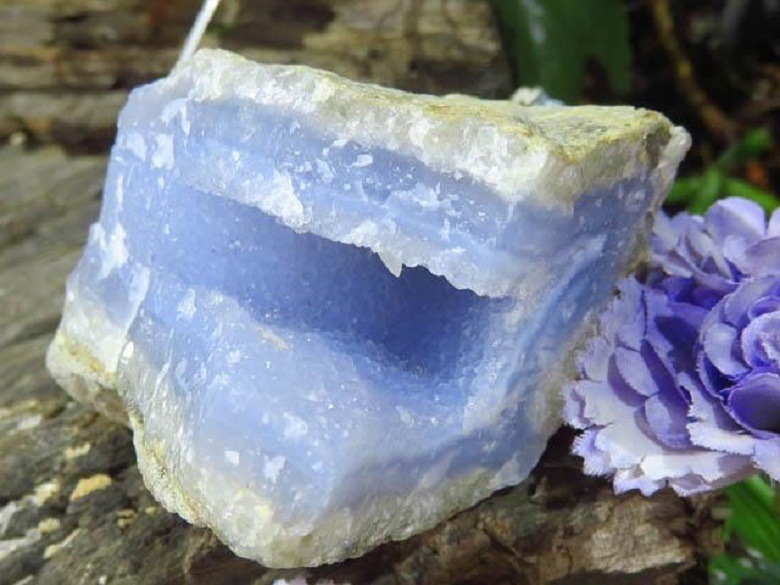 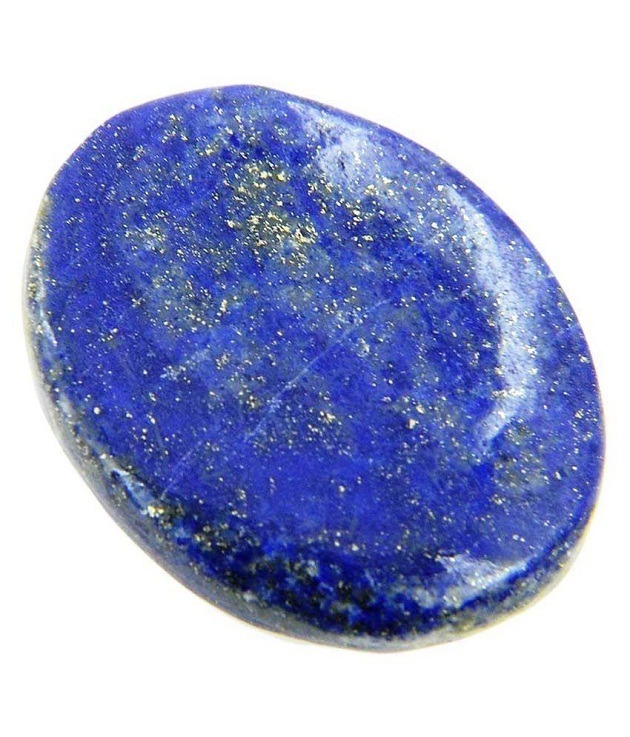 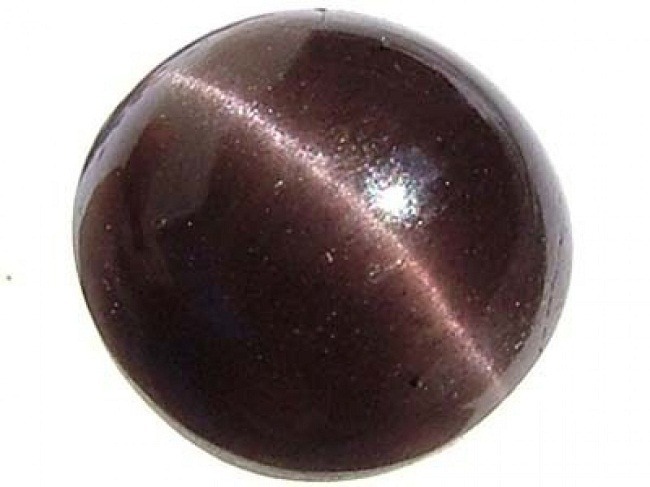 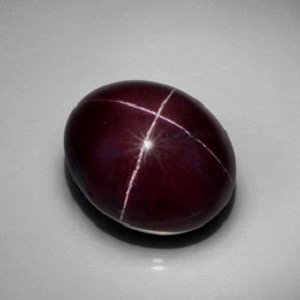 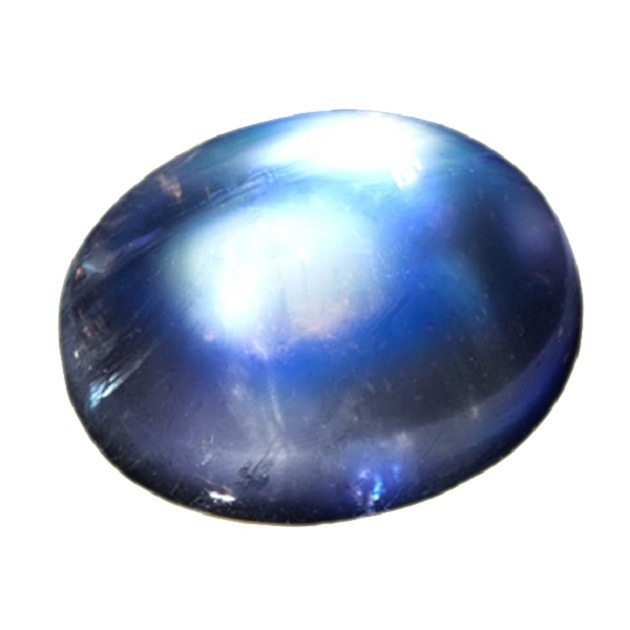 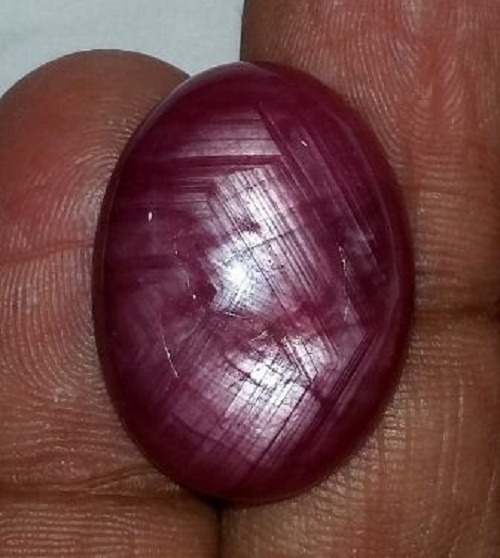 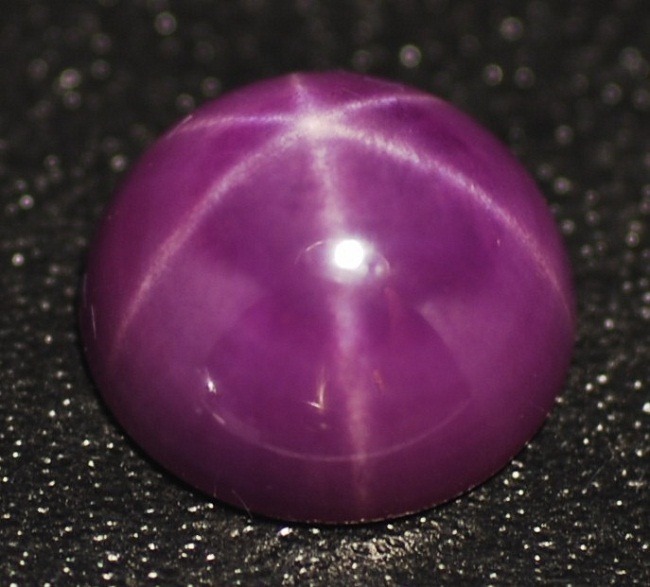 Sapphire provides a spiritual energy of exceptional level. 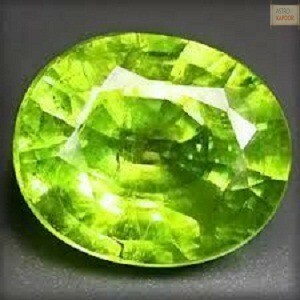 Green Sapphire calms the over active mind. 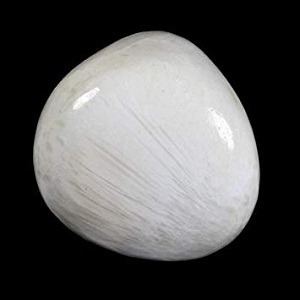 It removes the ailing vein disease and improves the elasticity. 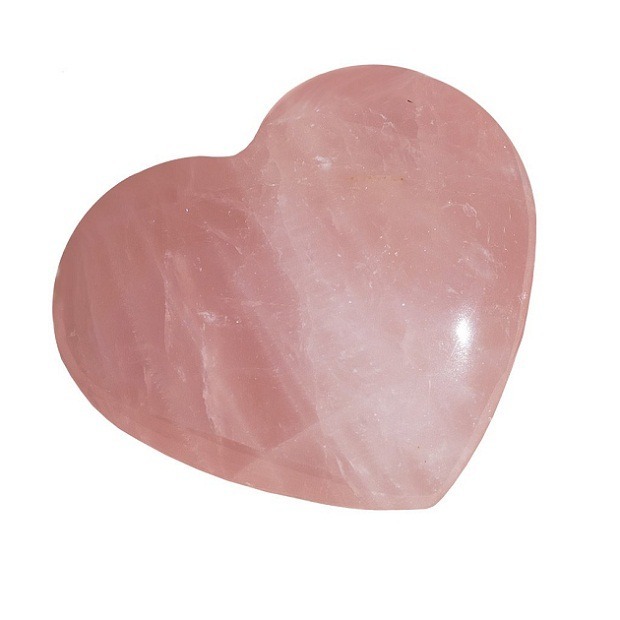 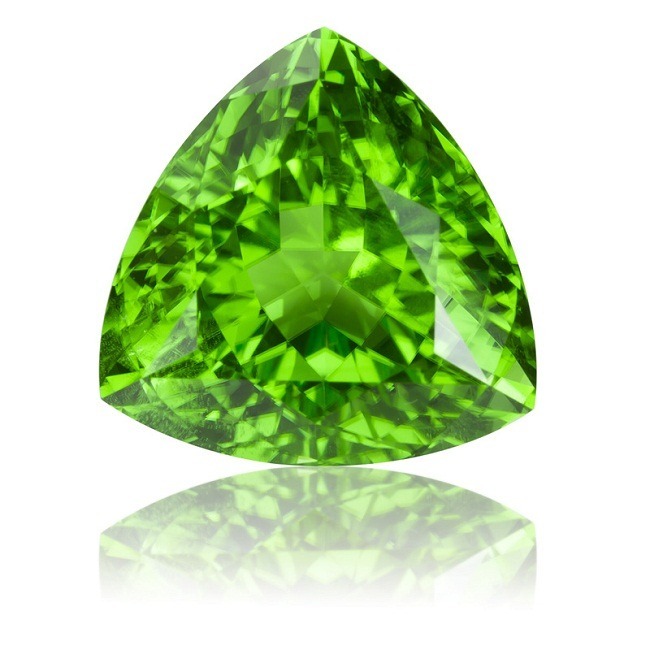 Bangkok Green Sapphire opens the heart towards the loving compassionate energy. 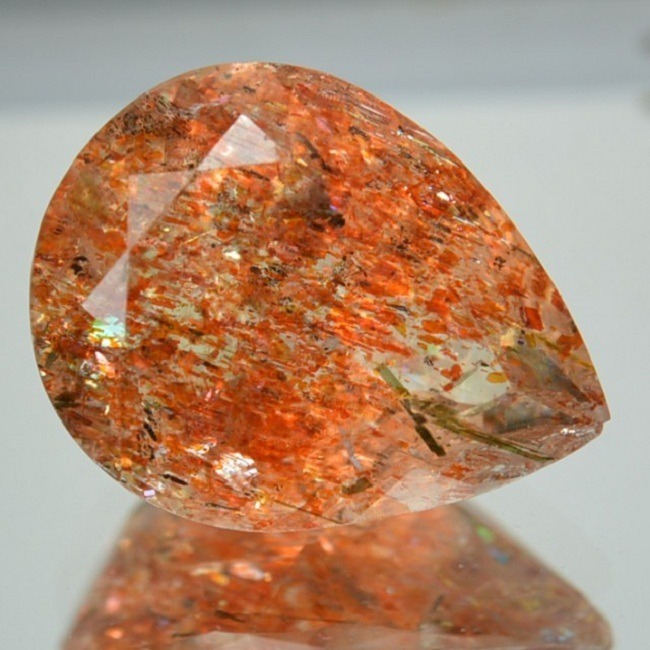 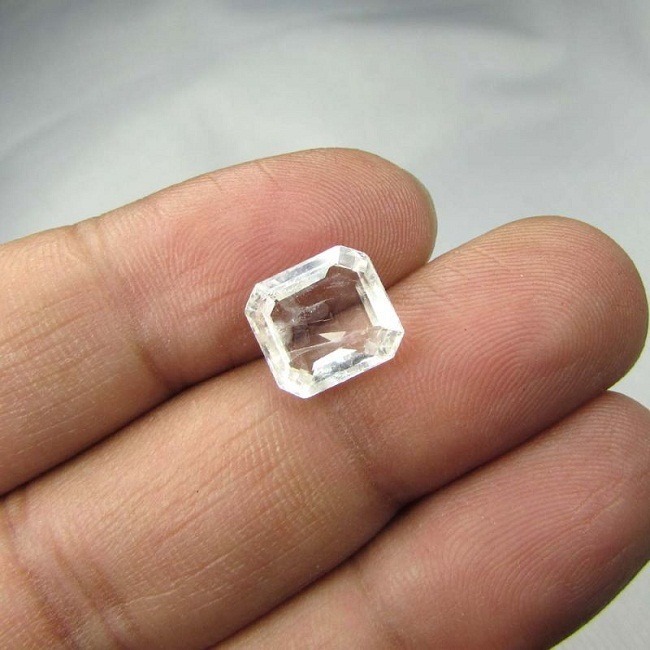 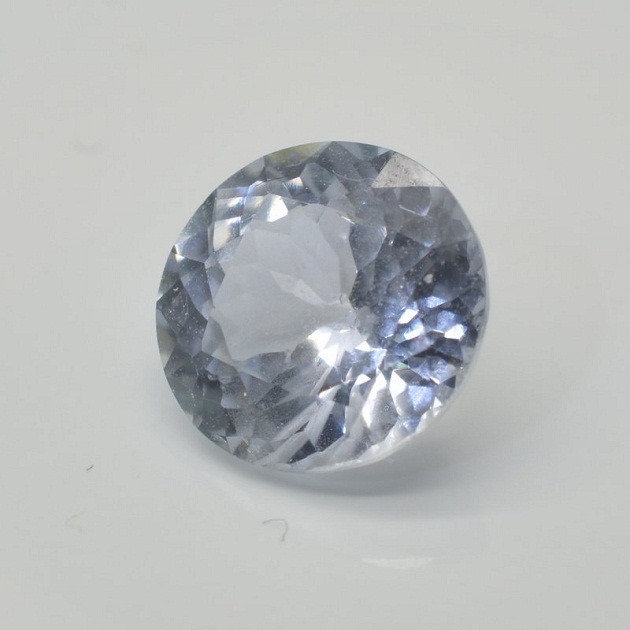 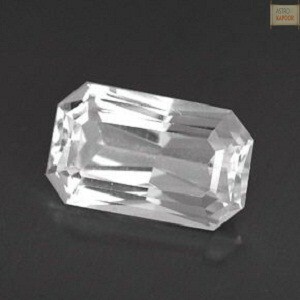 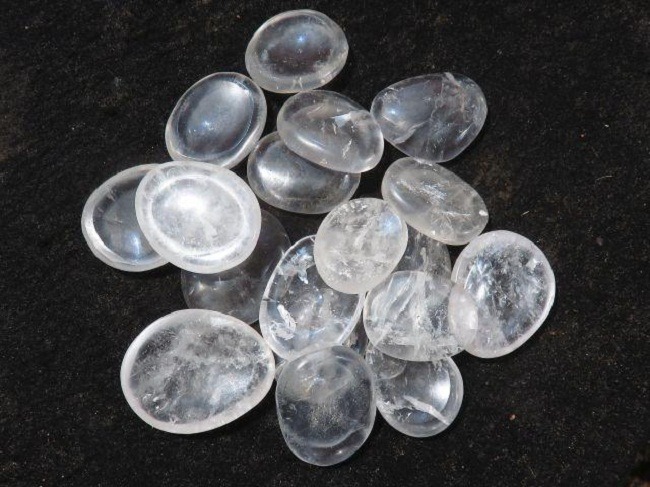 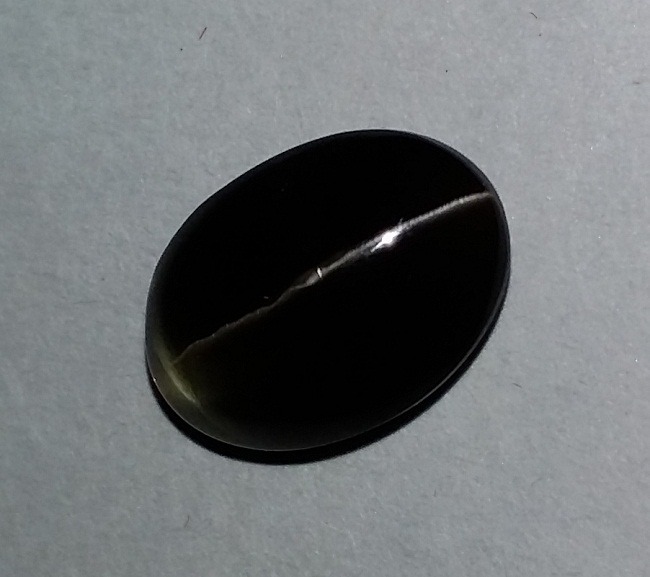 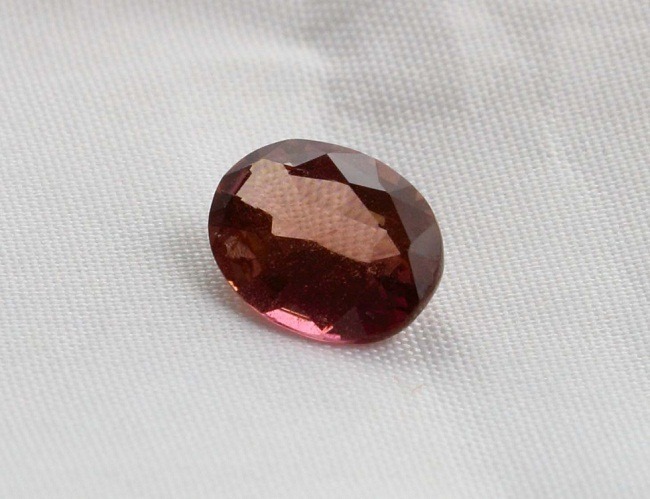 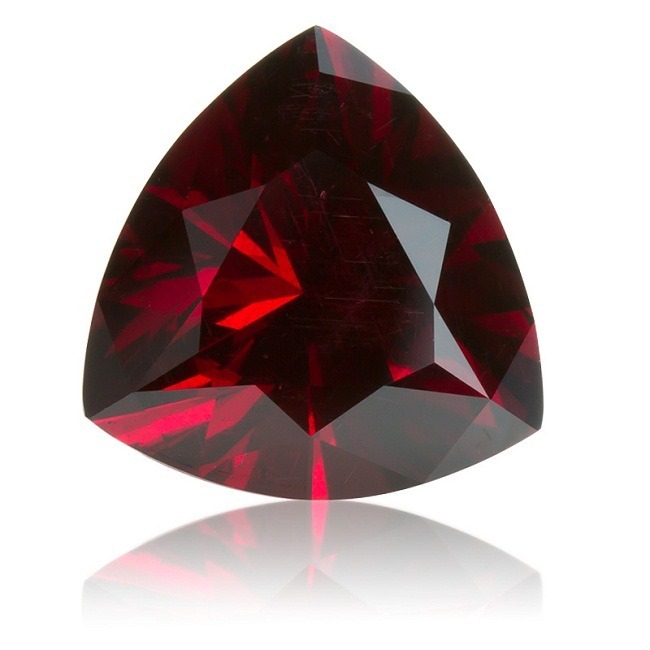 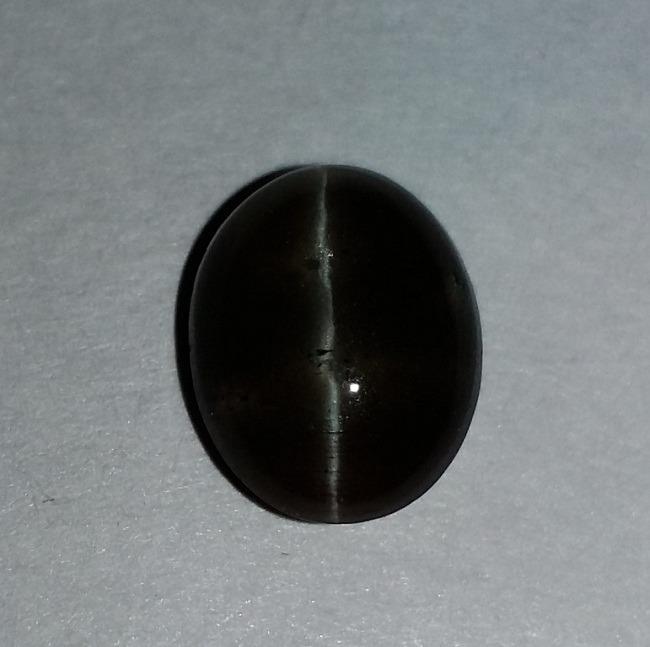 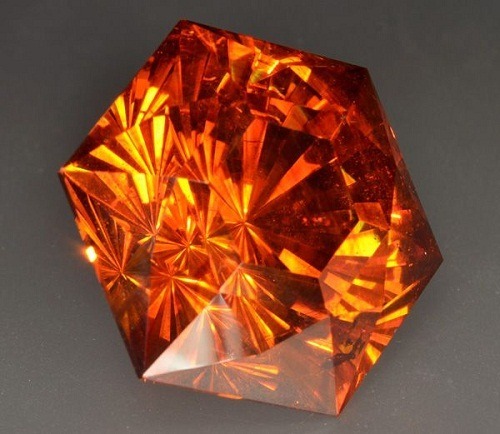 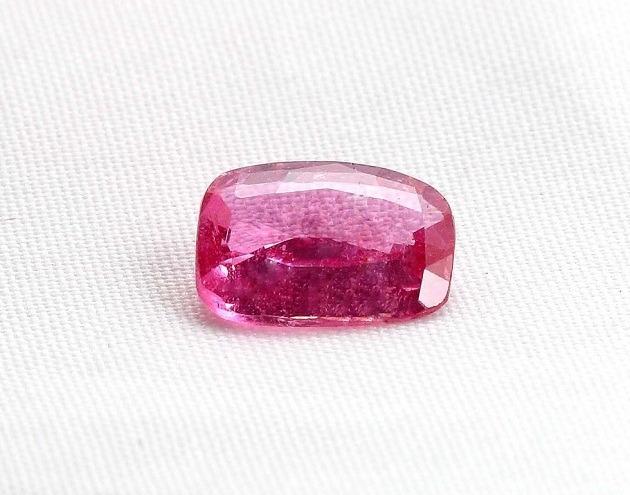 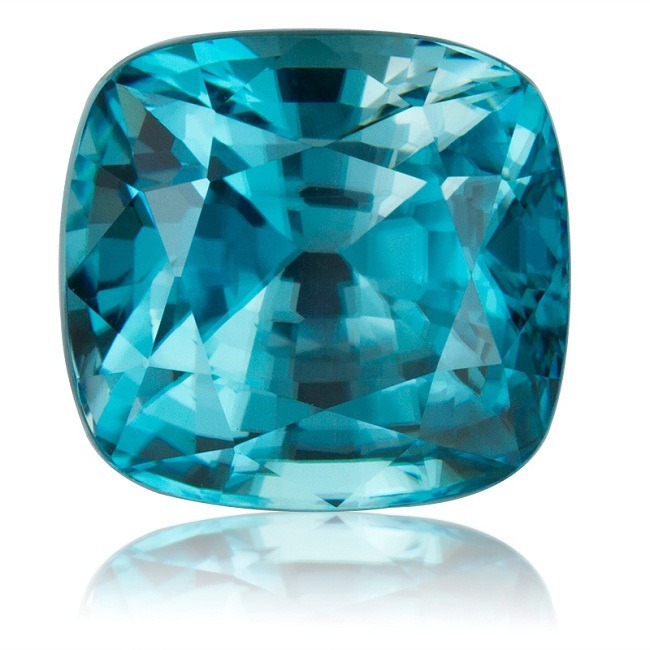 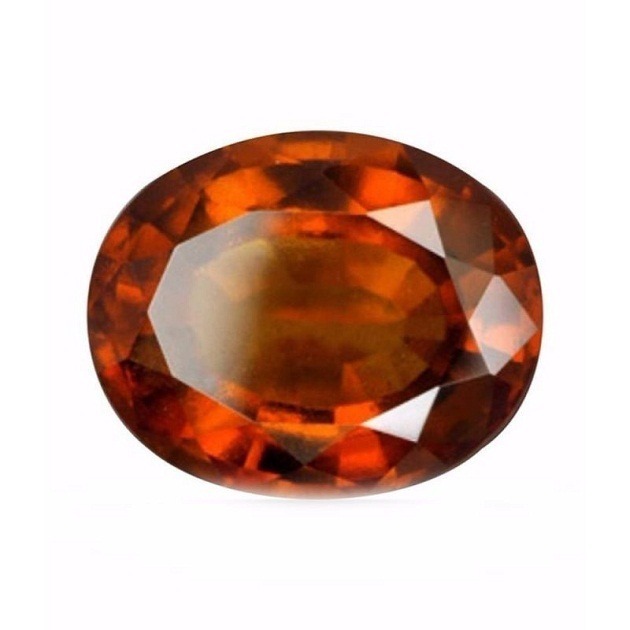 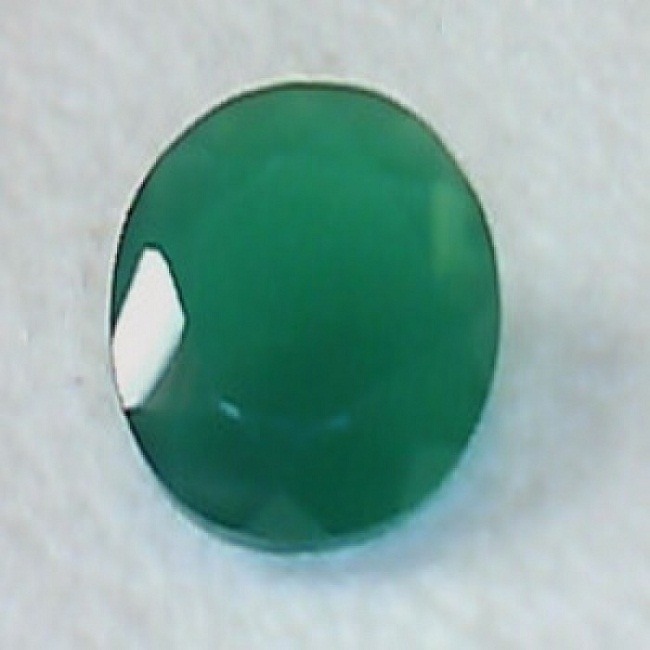 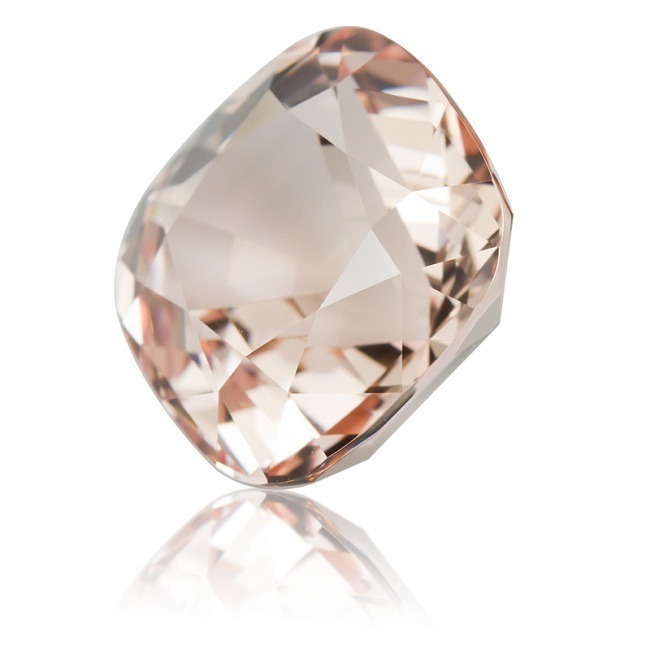 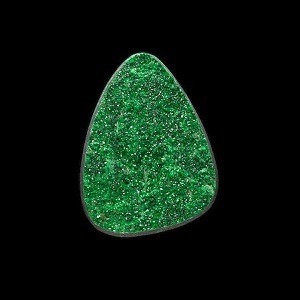 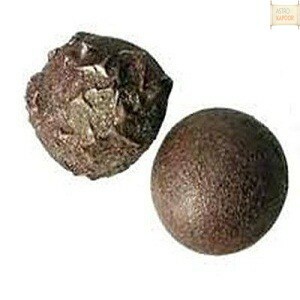 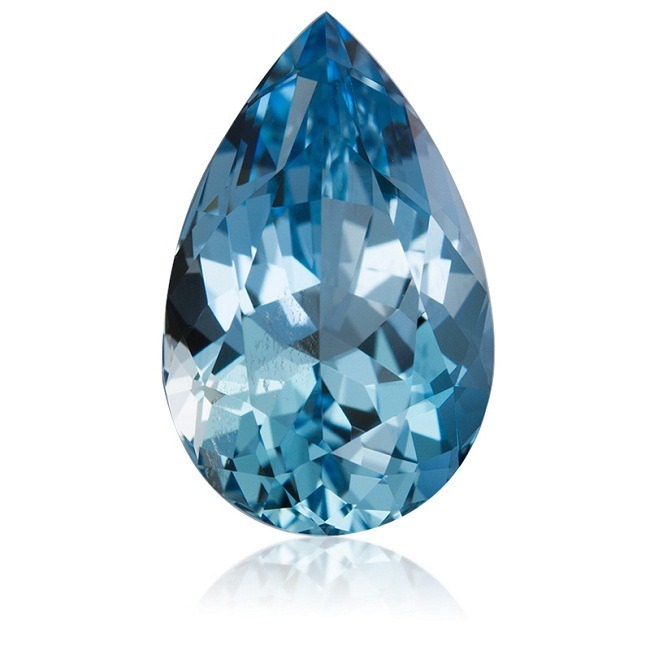 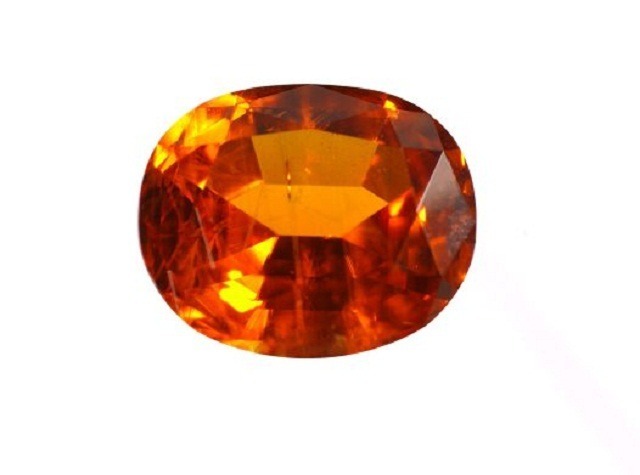 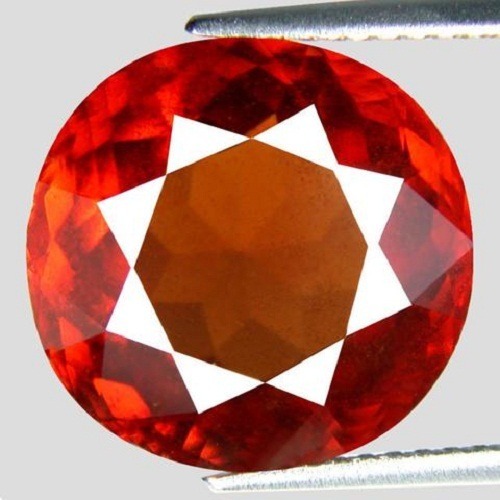 Bangkok Green Sapphire is highly useful for the people who are in the professions of iron ore and metal. 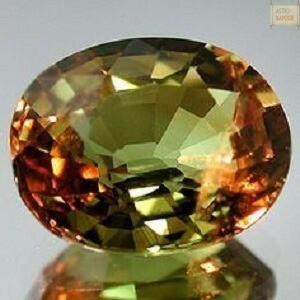 It gives administration and leadership qualities in a person. 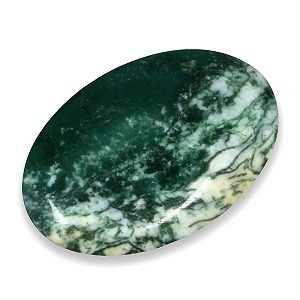 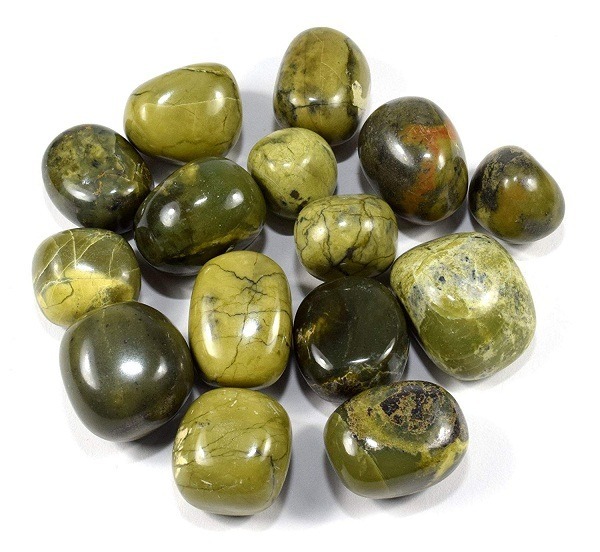 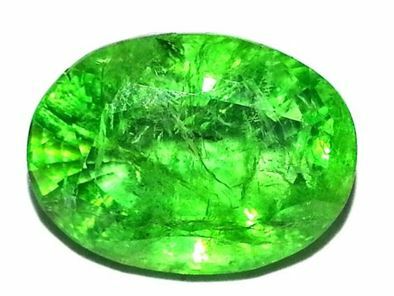 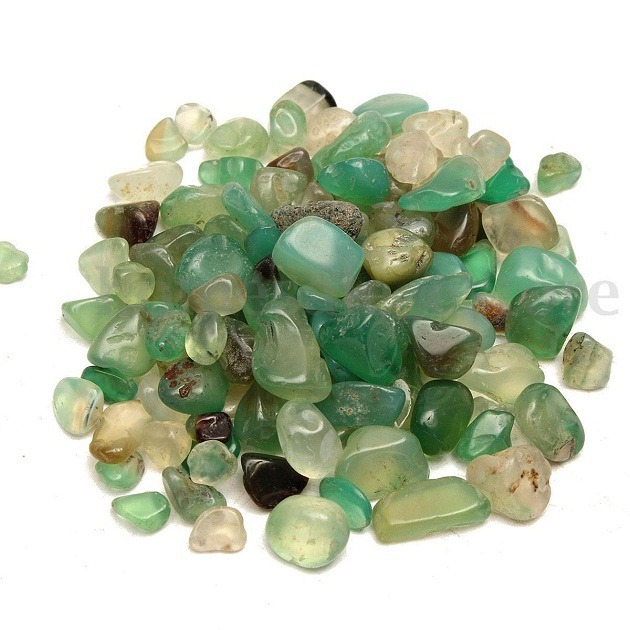 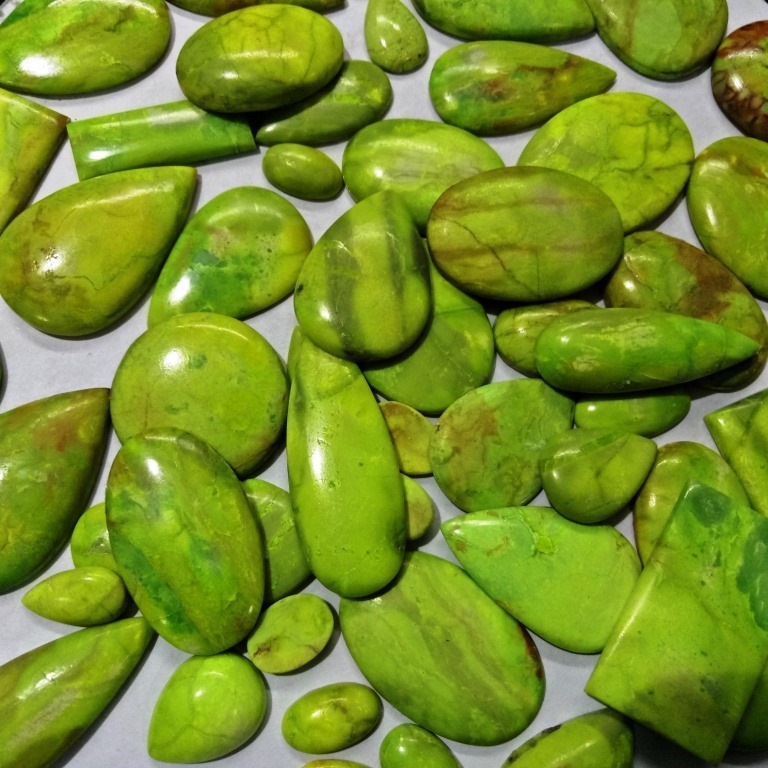 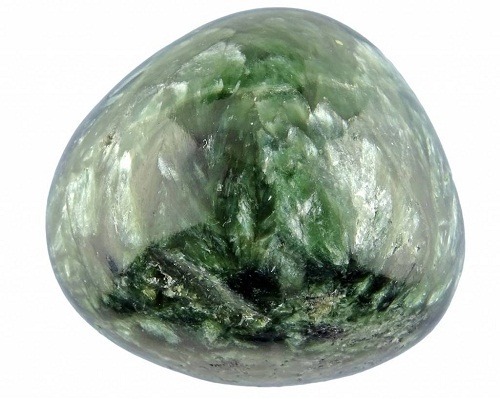 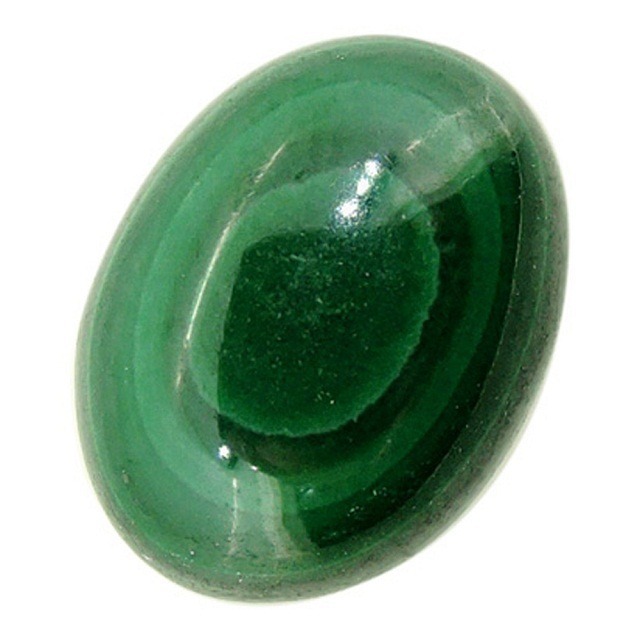 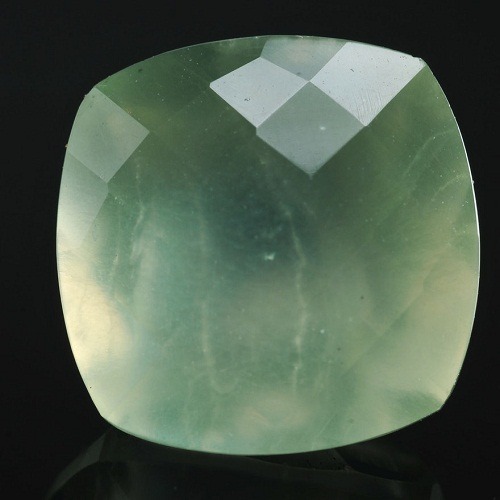 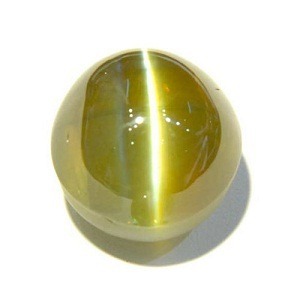 Green Sapphire is also helpful for the people who are teacher, architecture and spiritual healer. 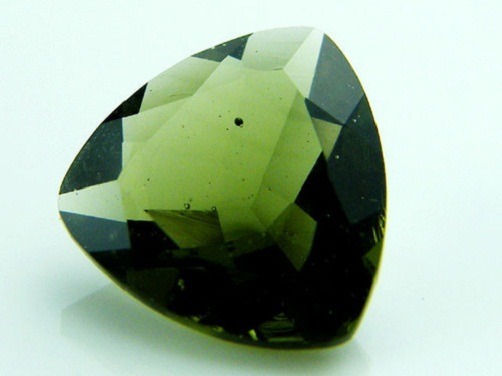 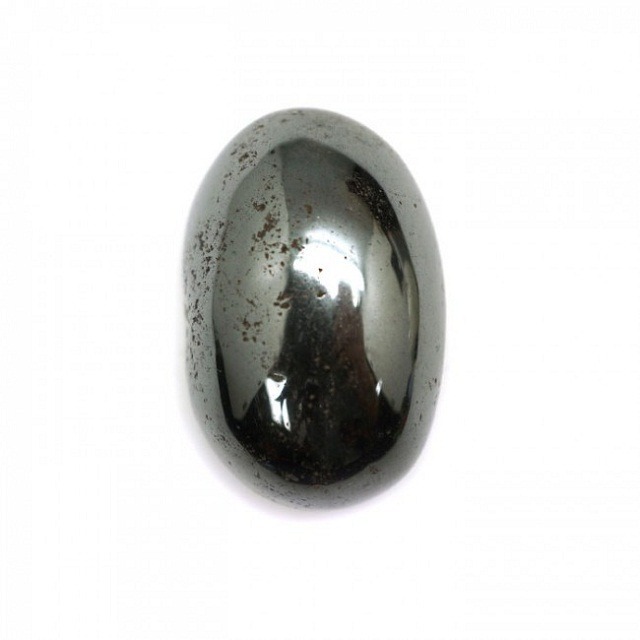 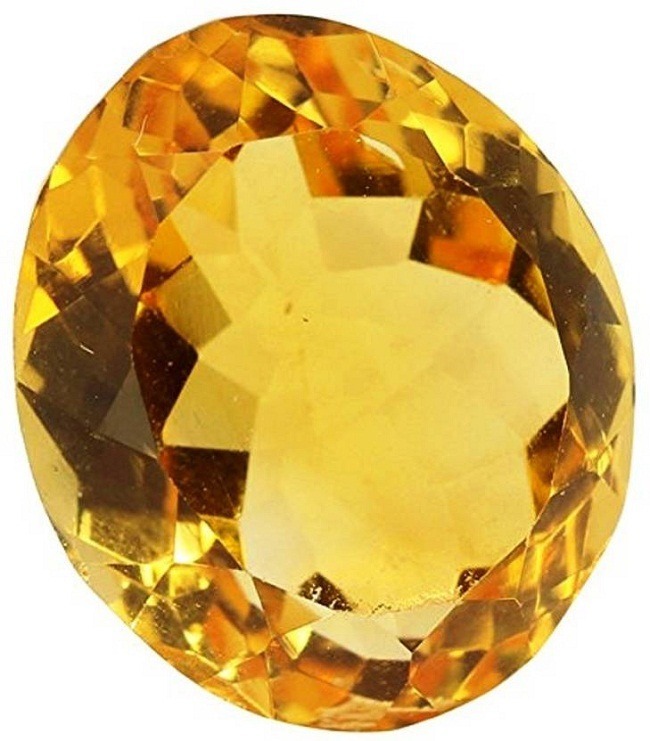 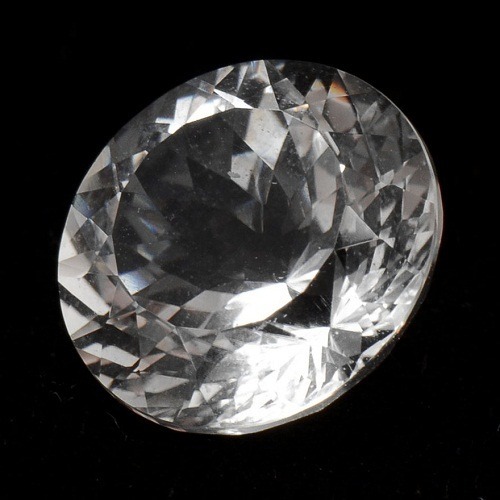 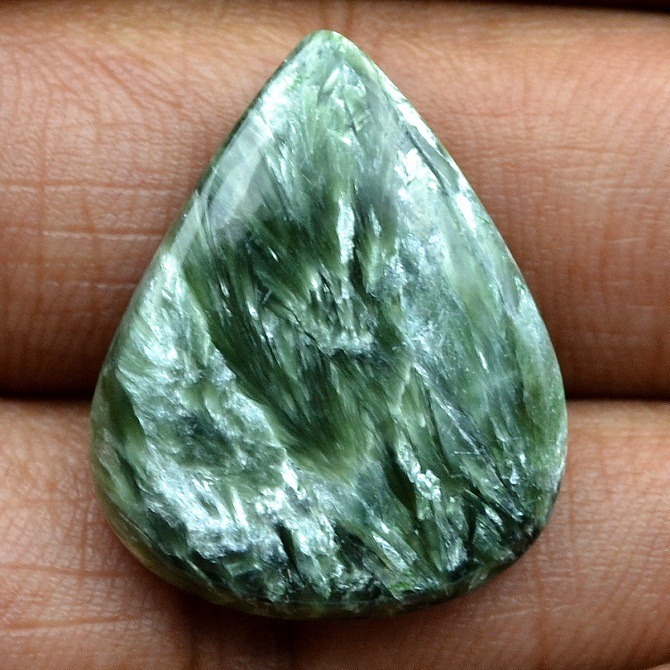 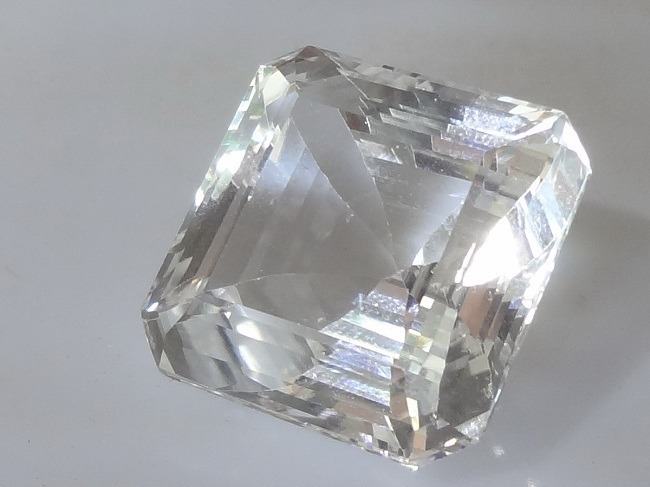 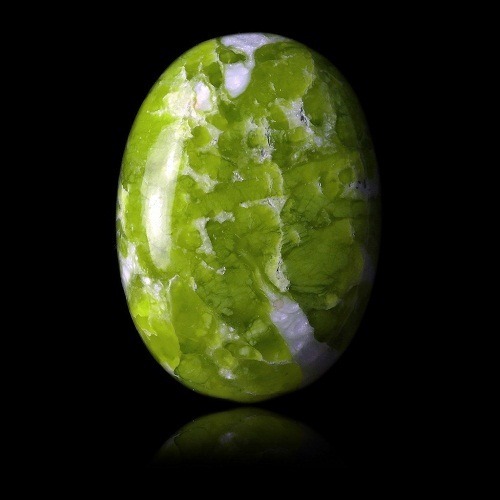 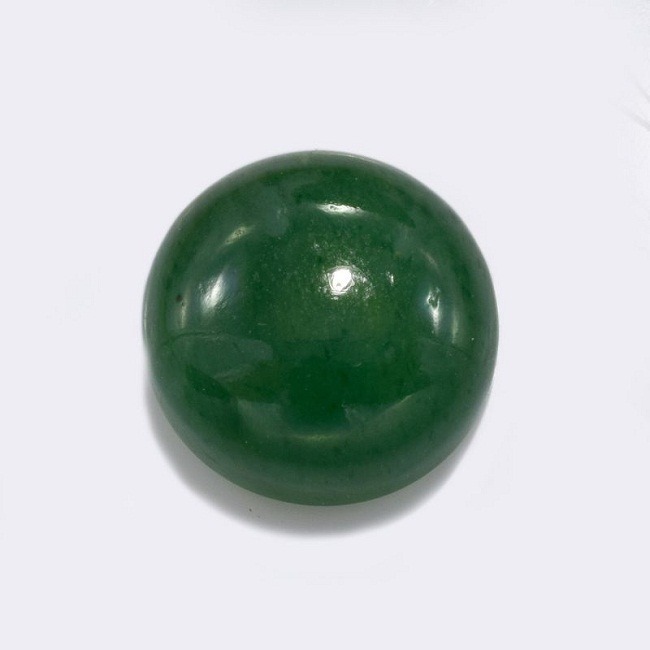 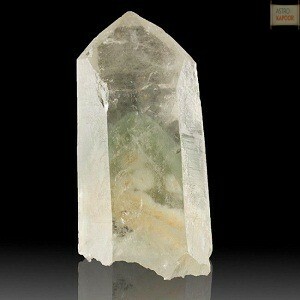 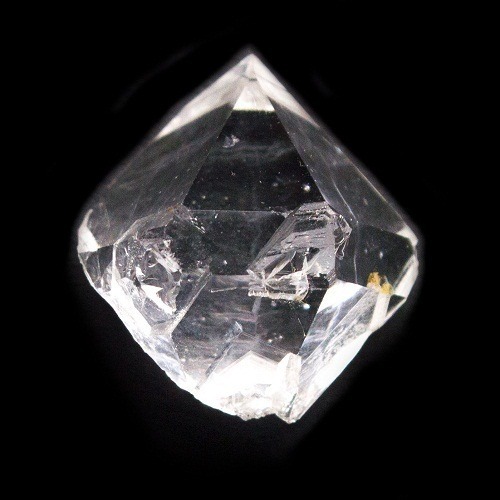 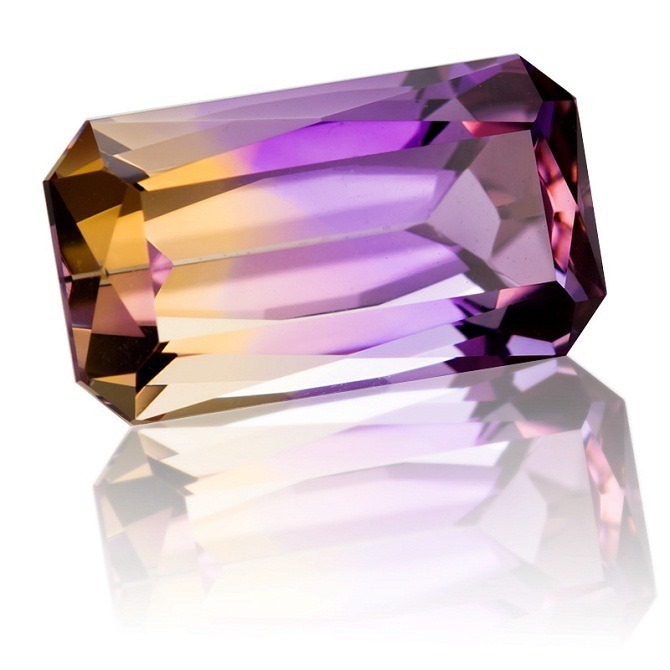 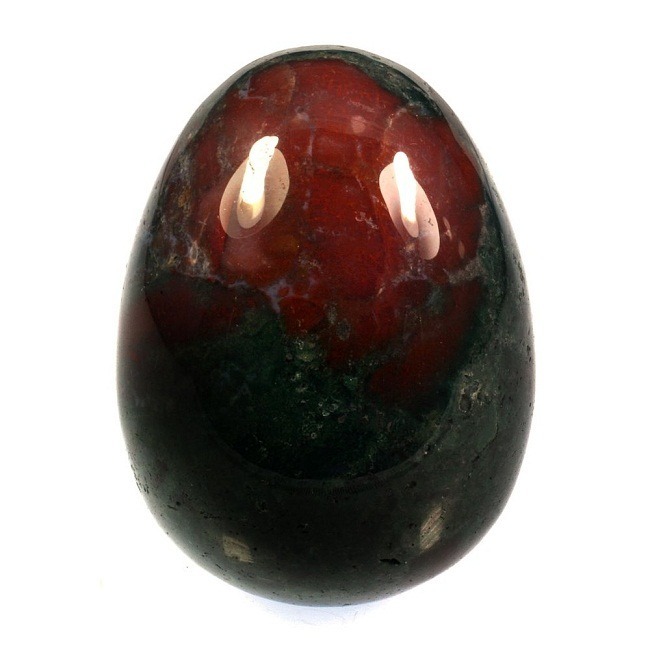 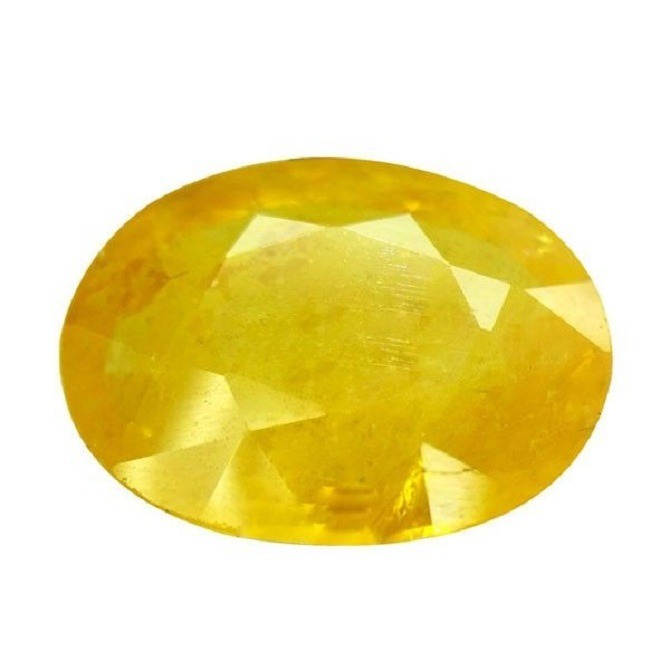 Bangkok Green sapphire is beneficial in chakra healing. 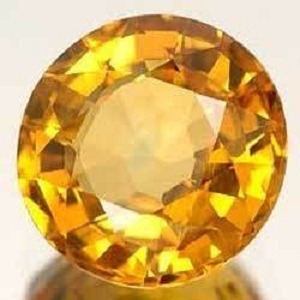 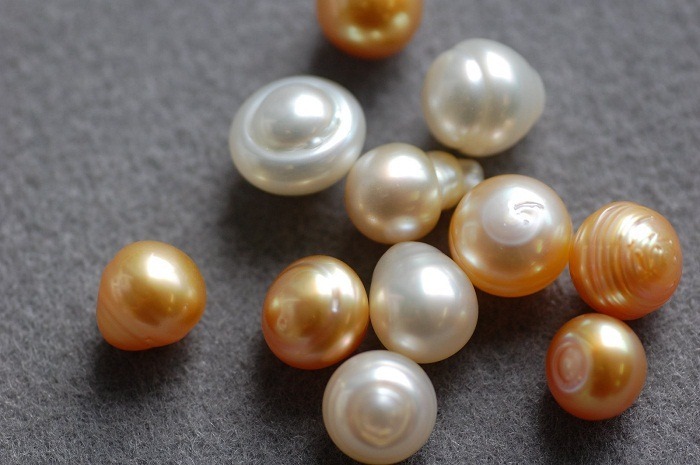 It brings prosperity and helps to sustain the gifts of life. 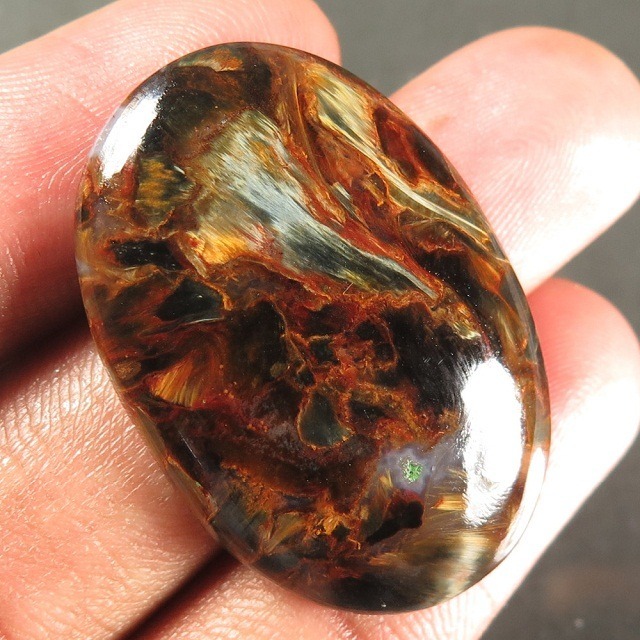 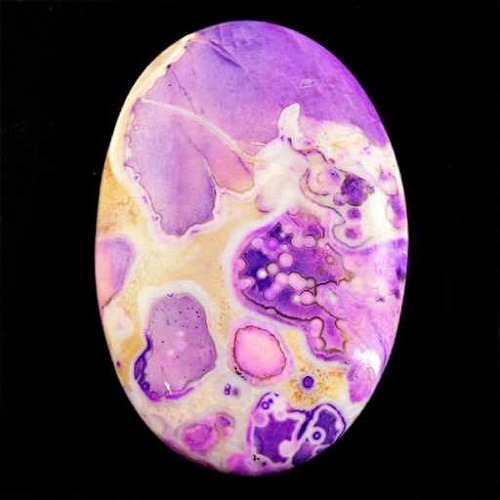 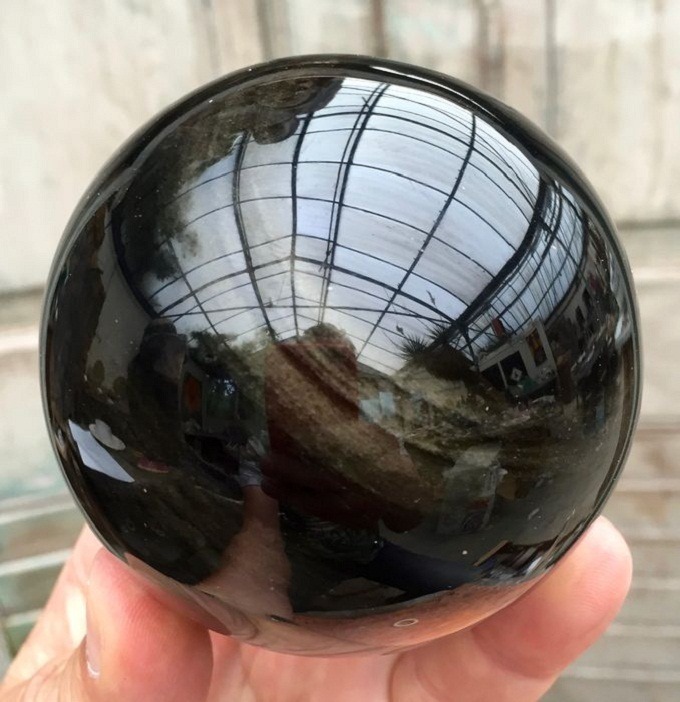 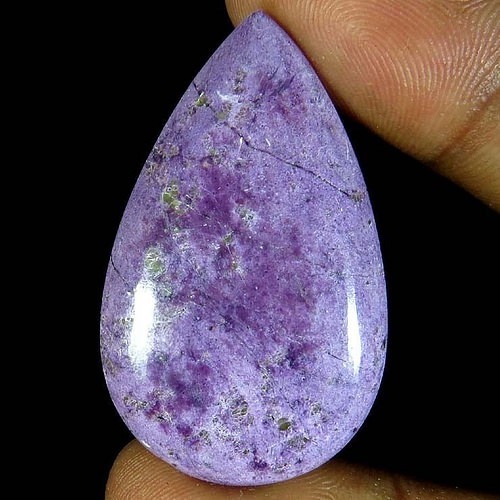 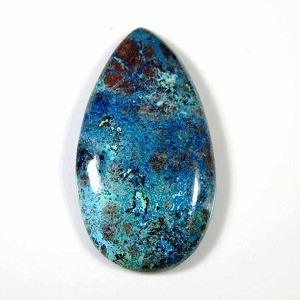 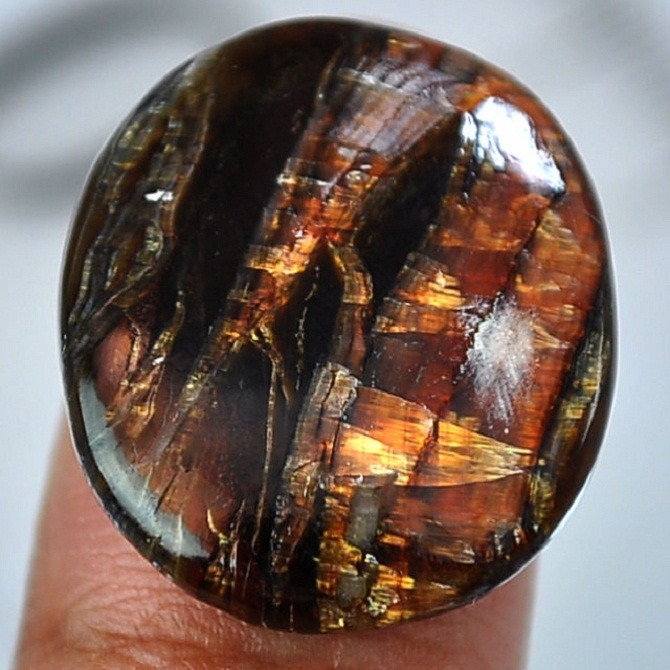 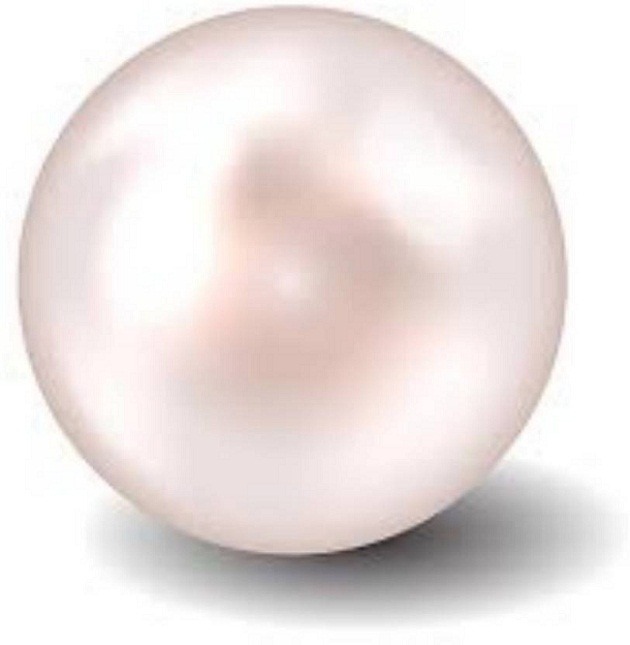 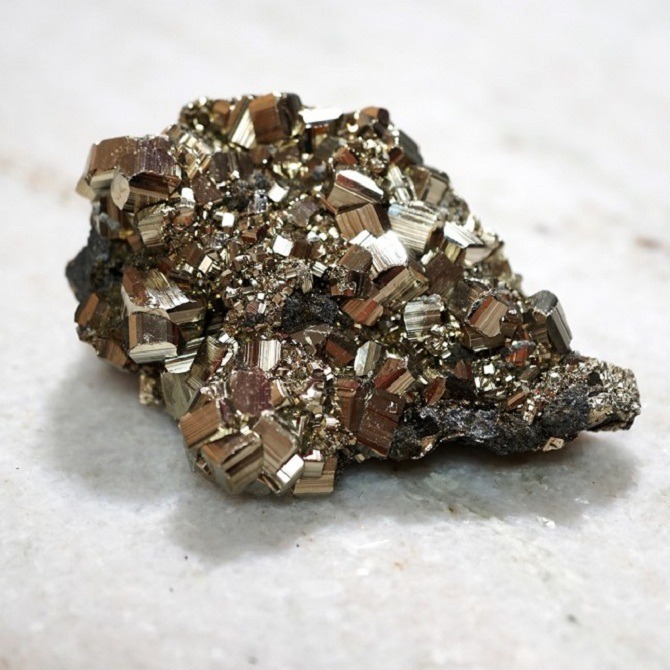 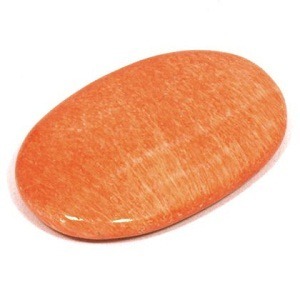 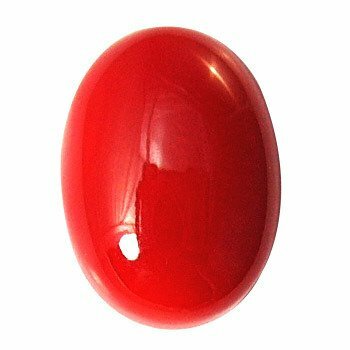 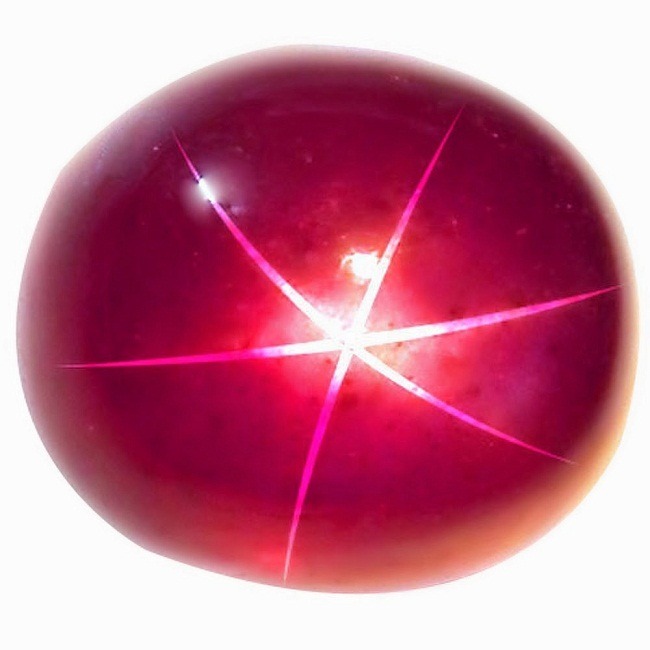 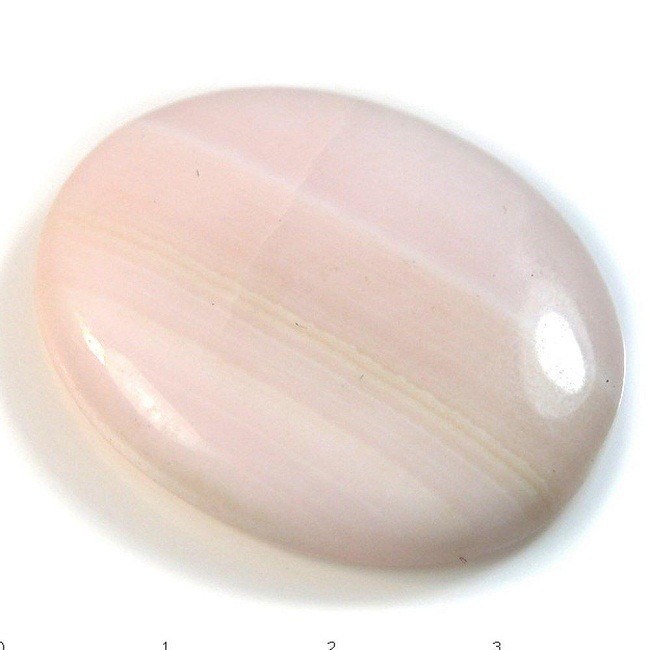 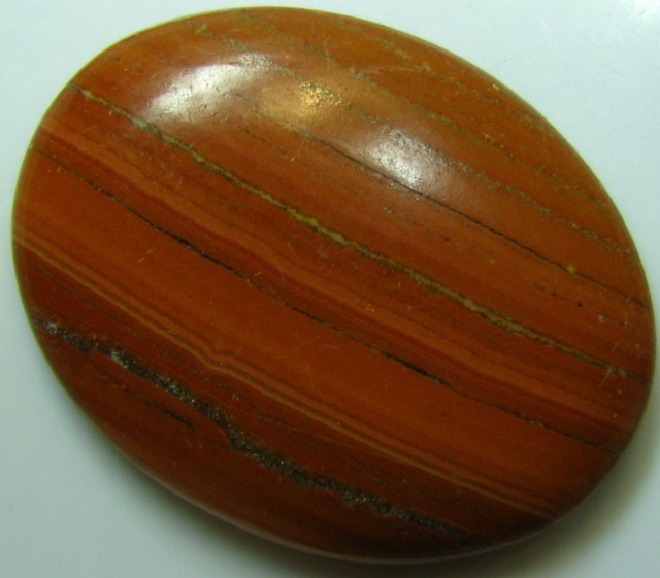 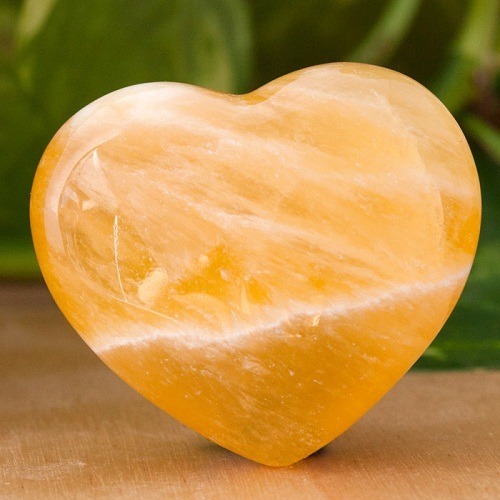 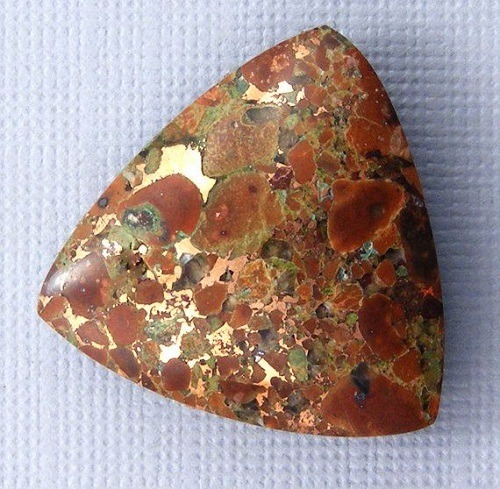 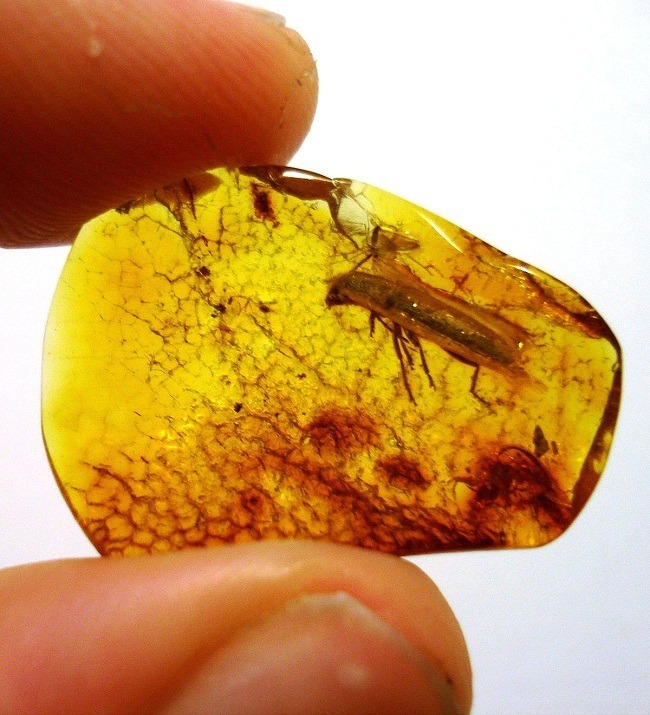 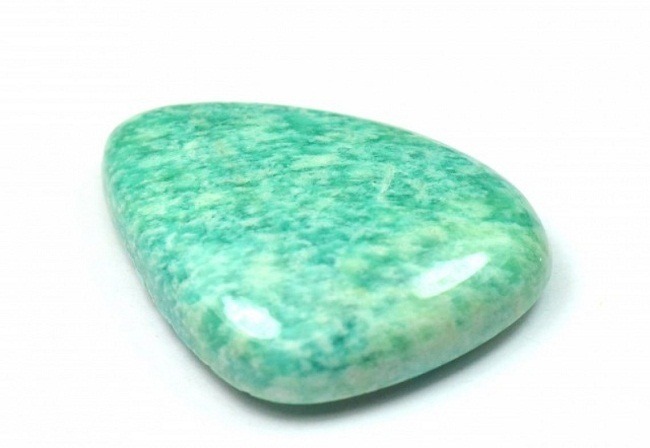 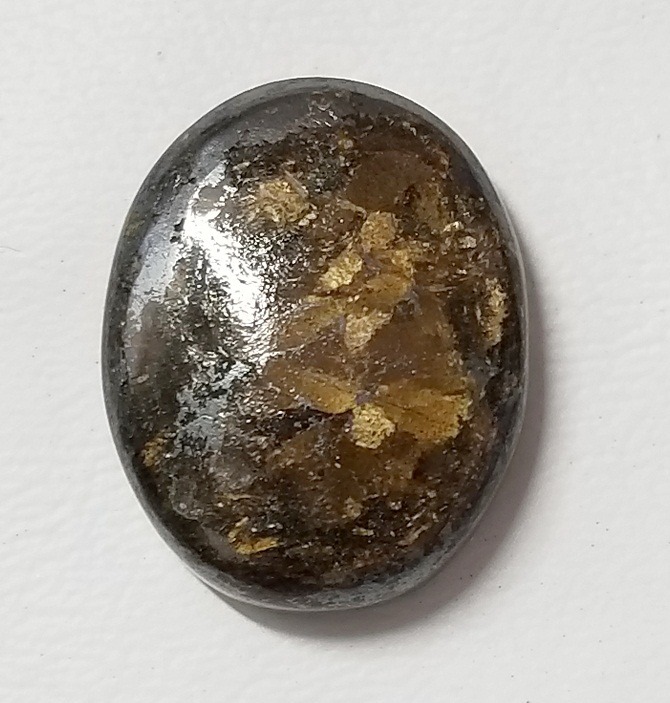 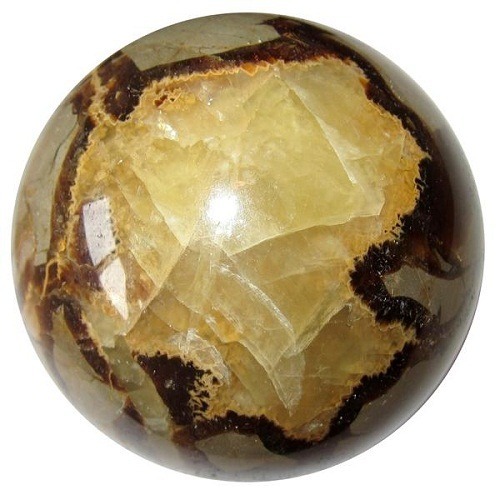 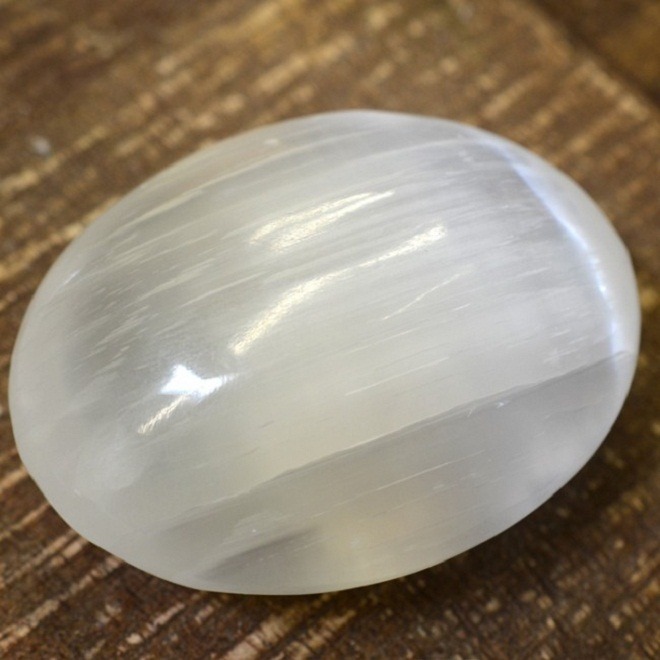 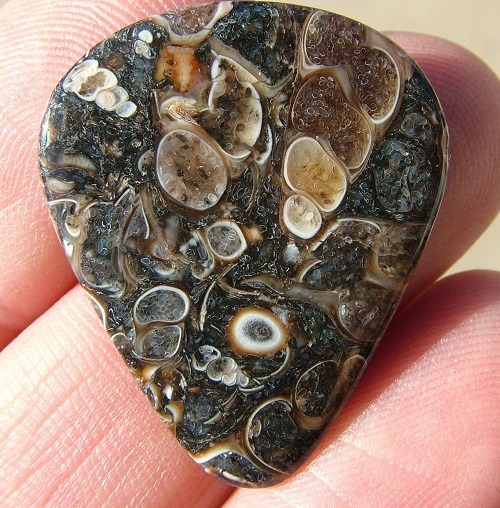 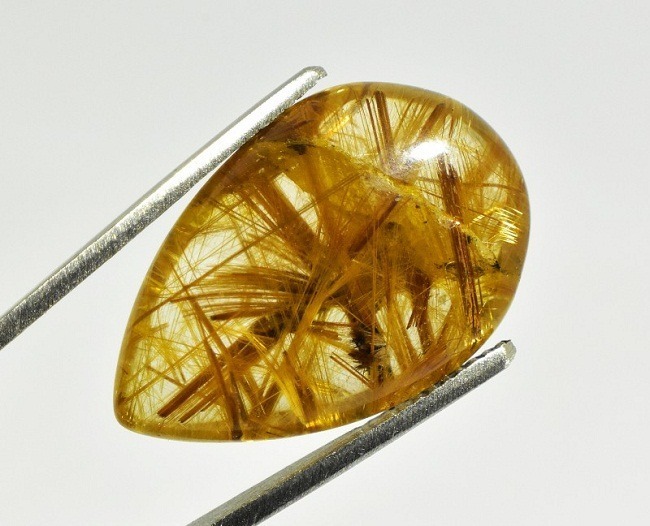 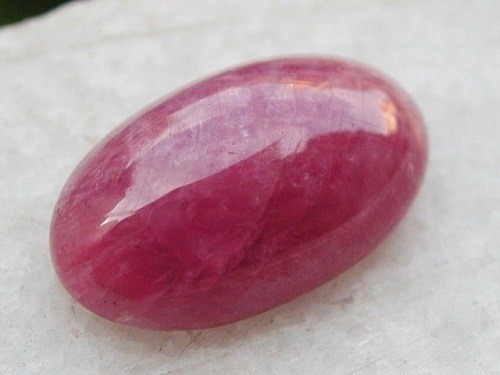 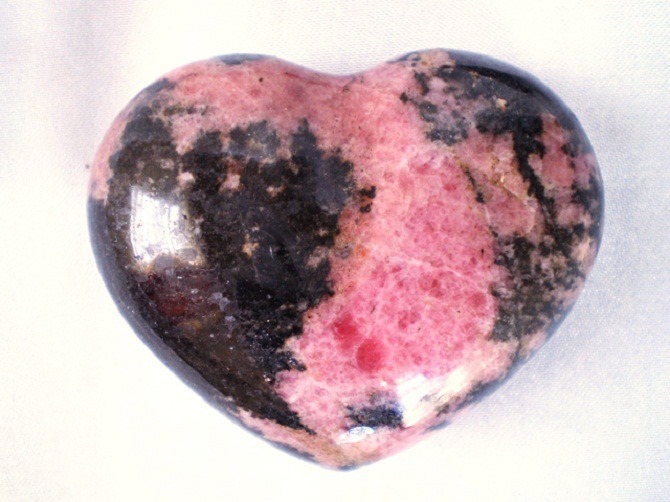 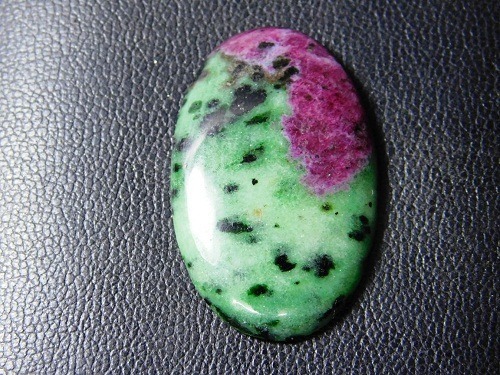 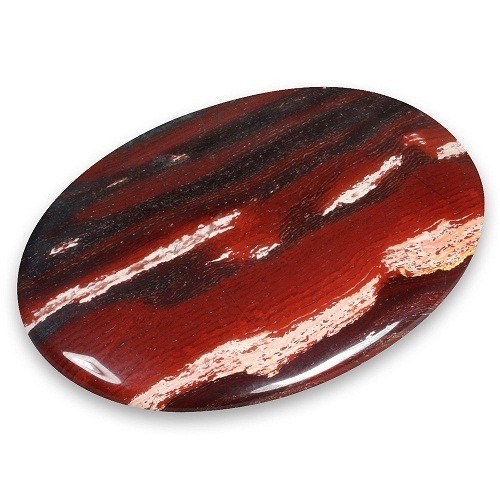 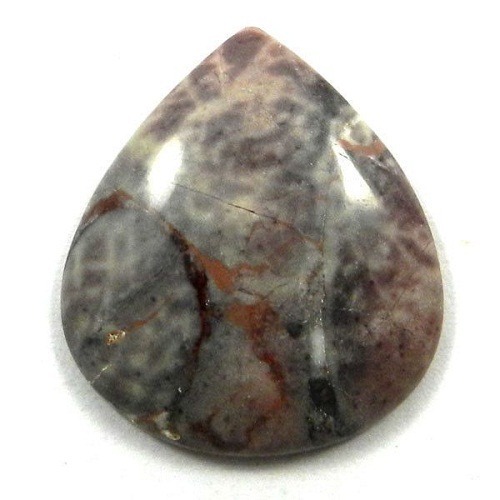 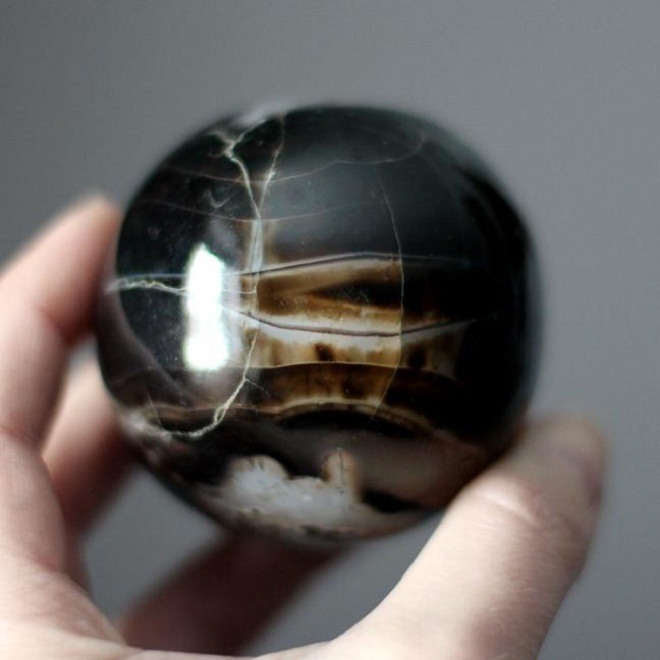 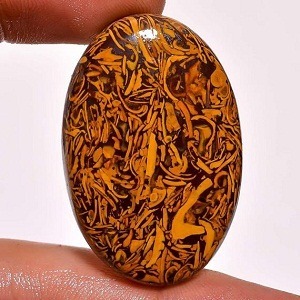 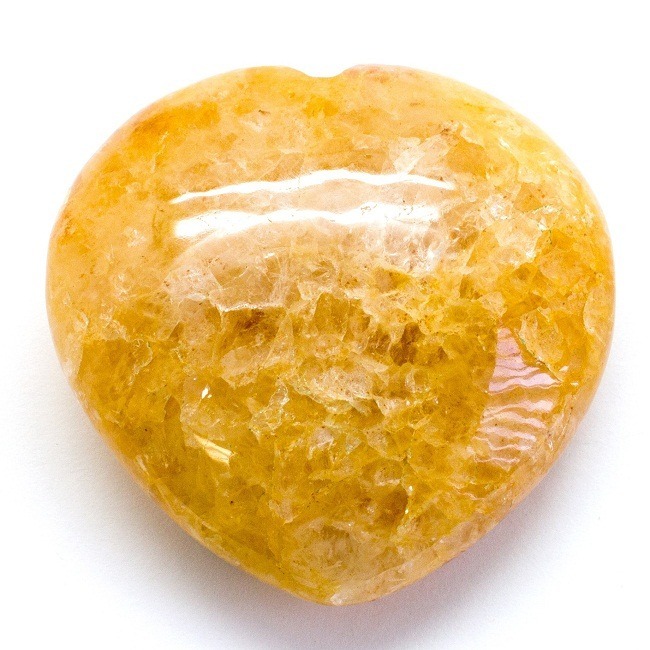 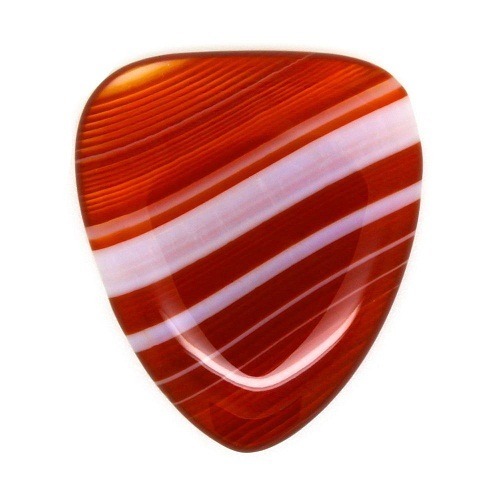 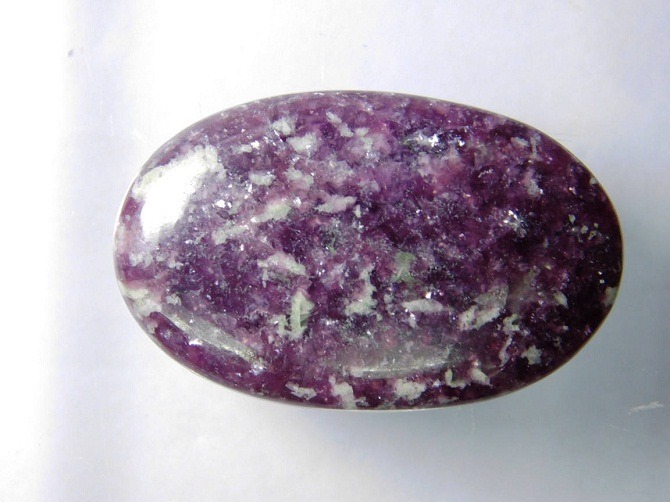 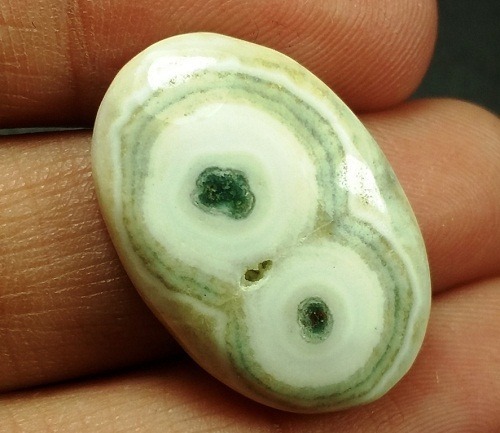 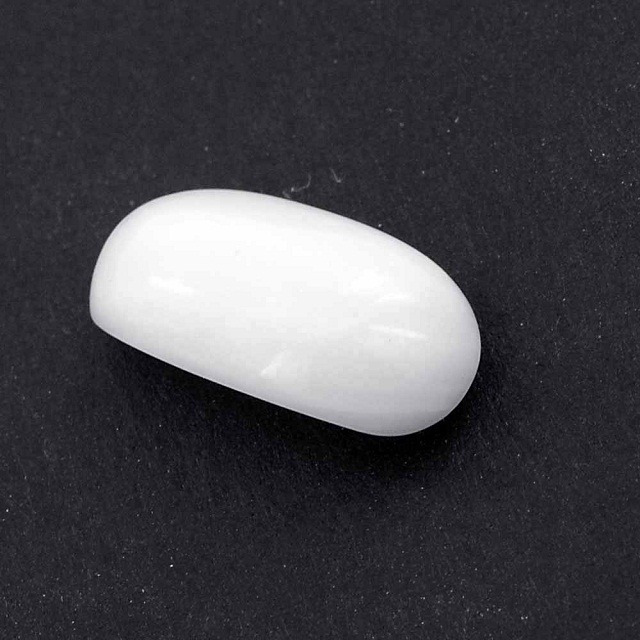 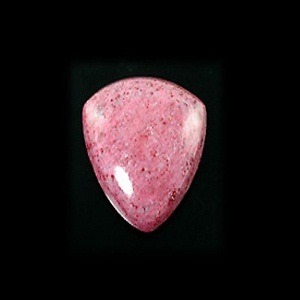 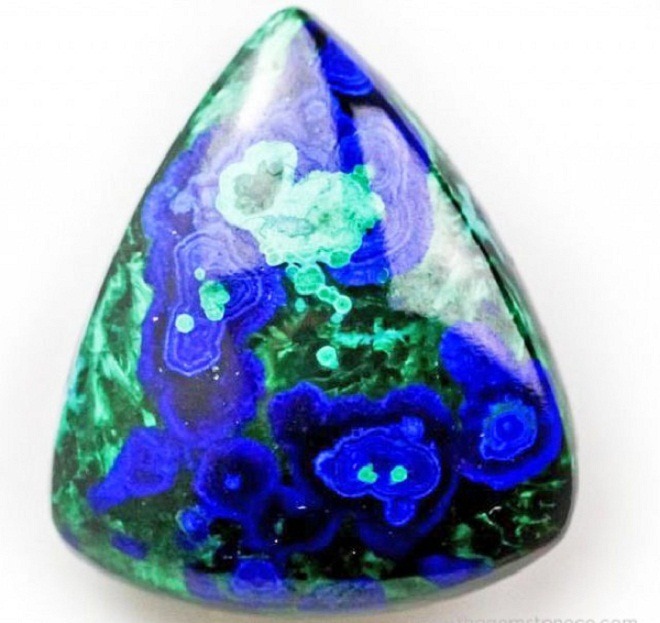 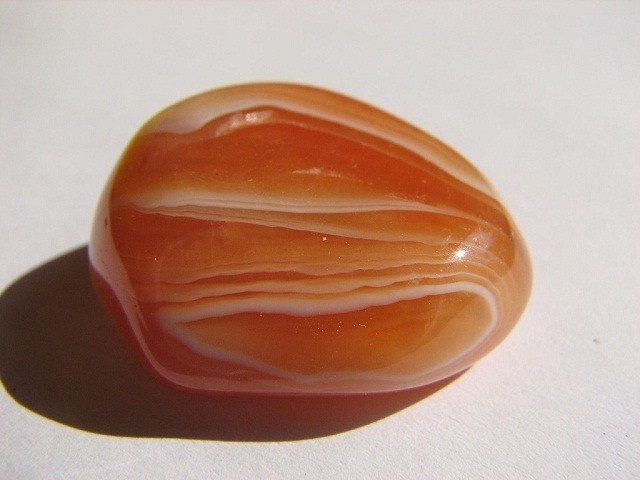 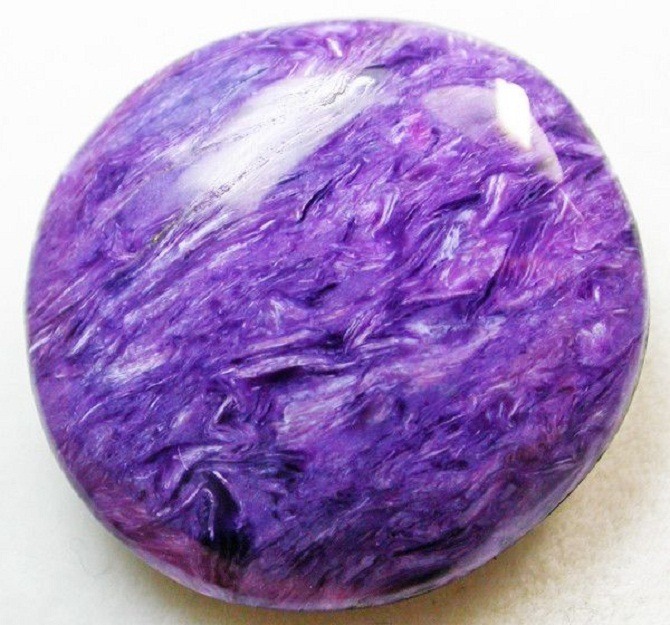 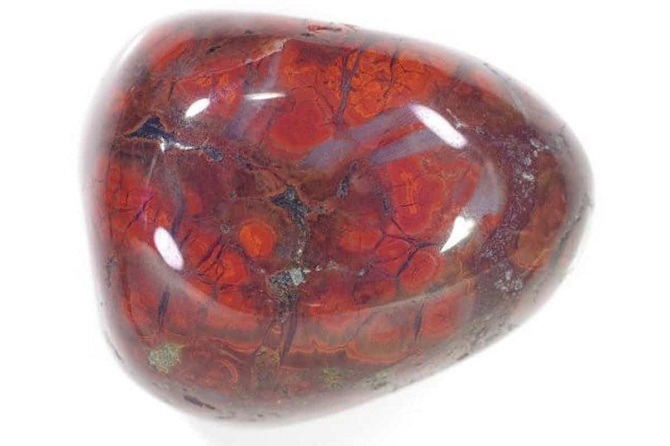 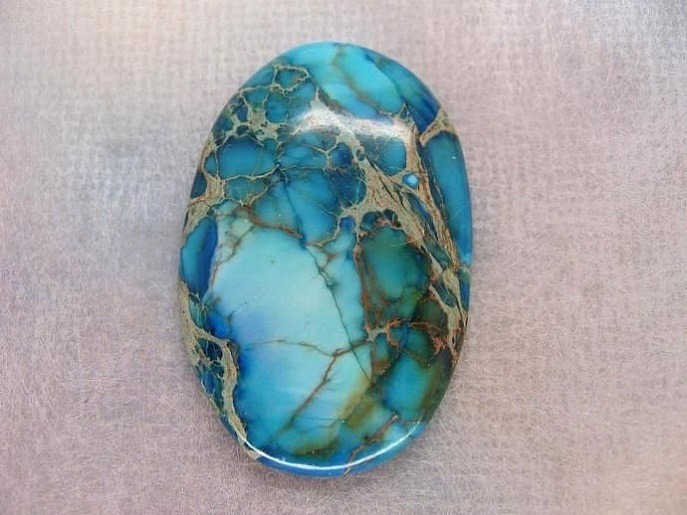 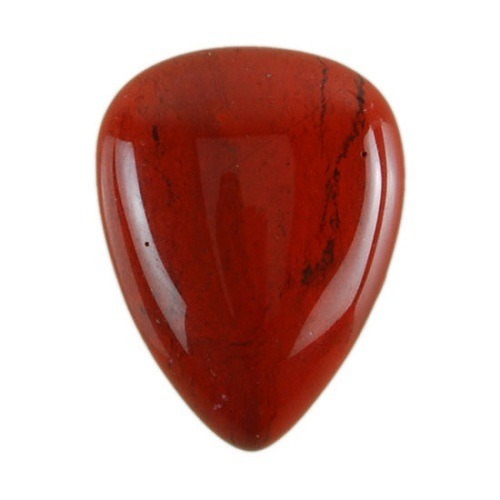 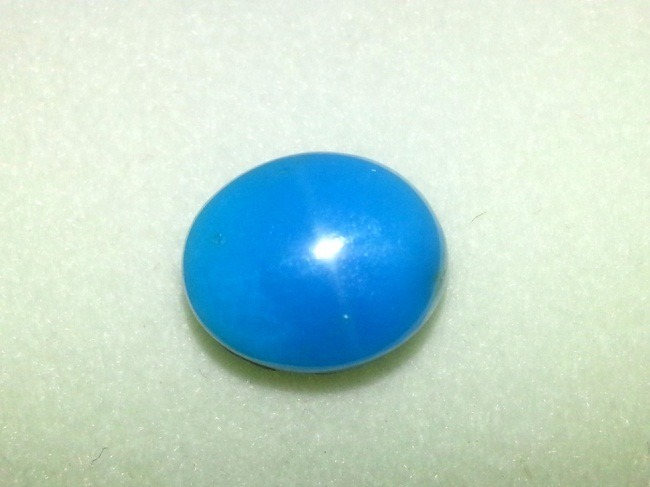 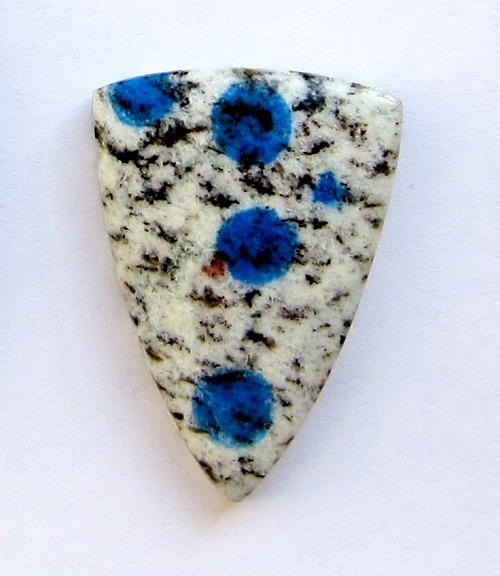 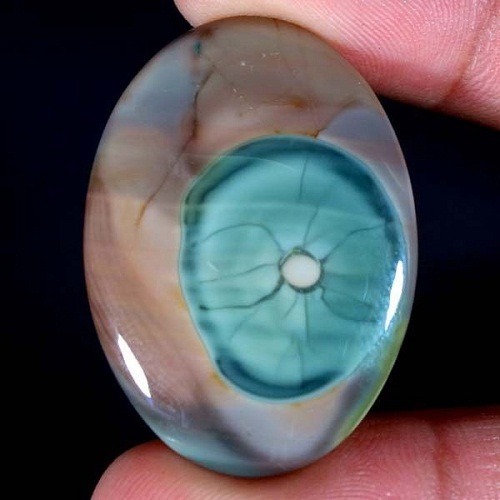 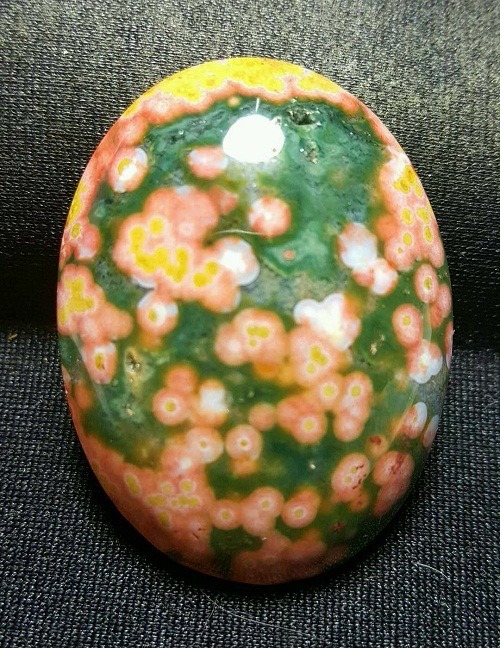 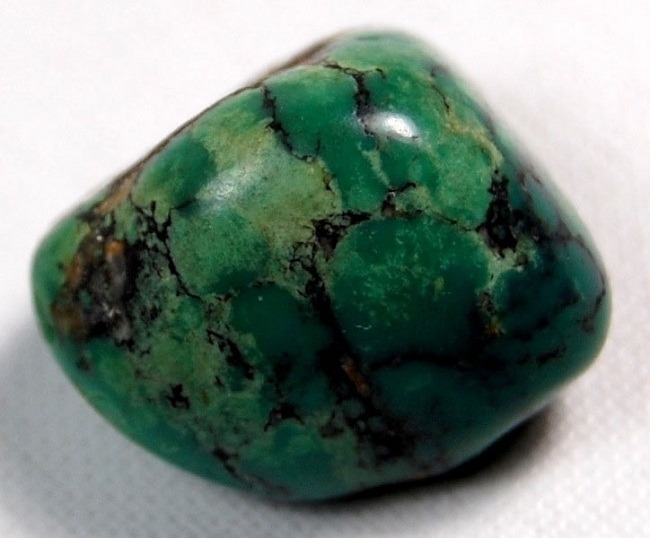 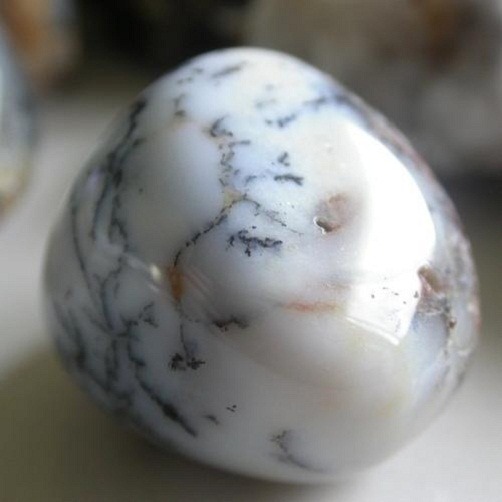 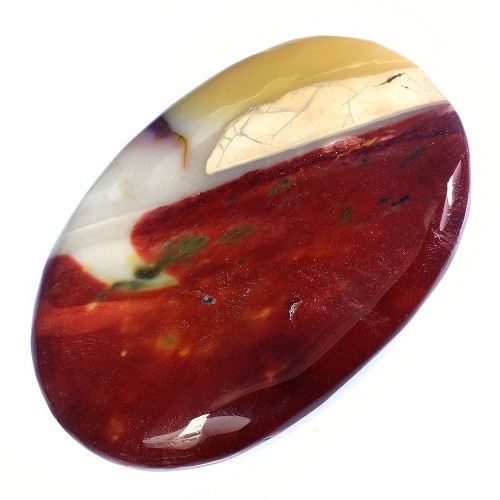 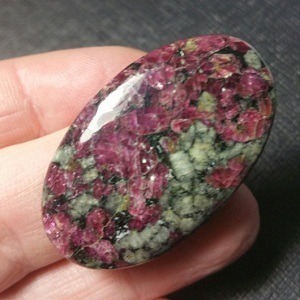 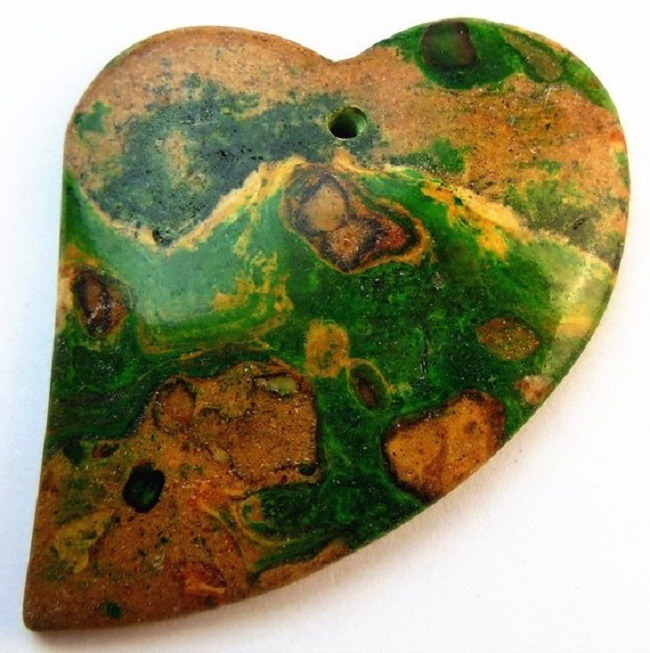 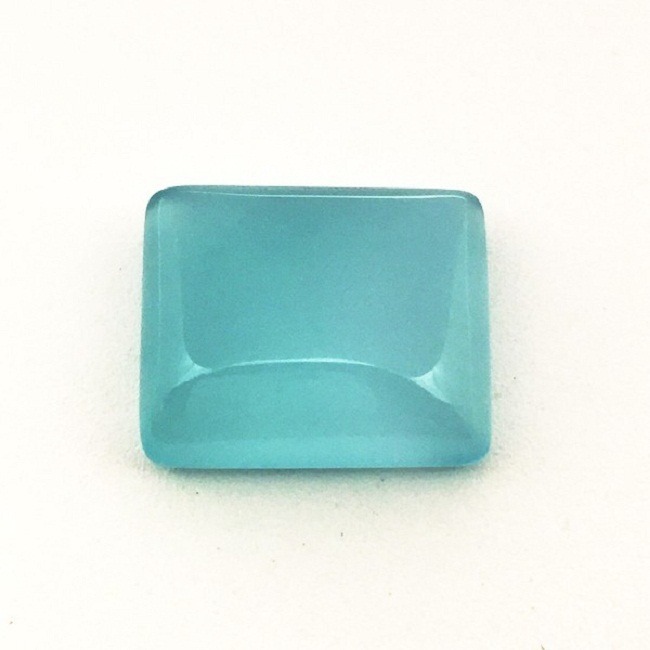 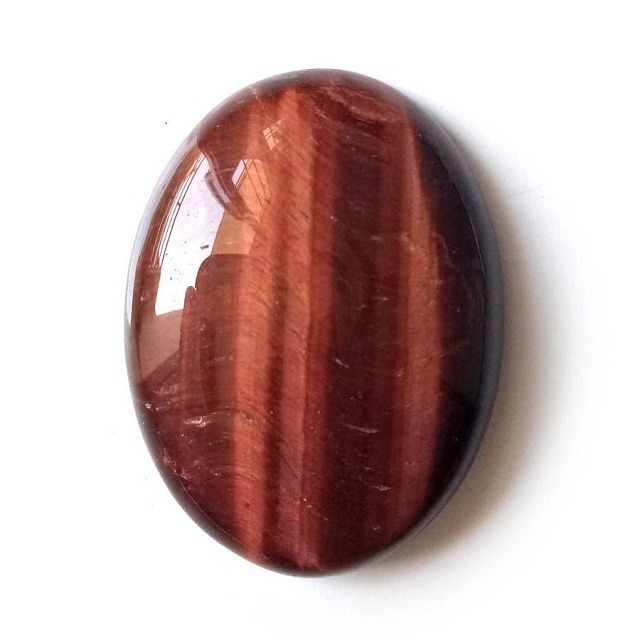 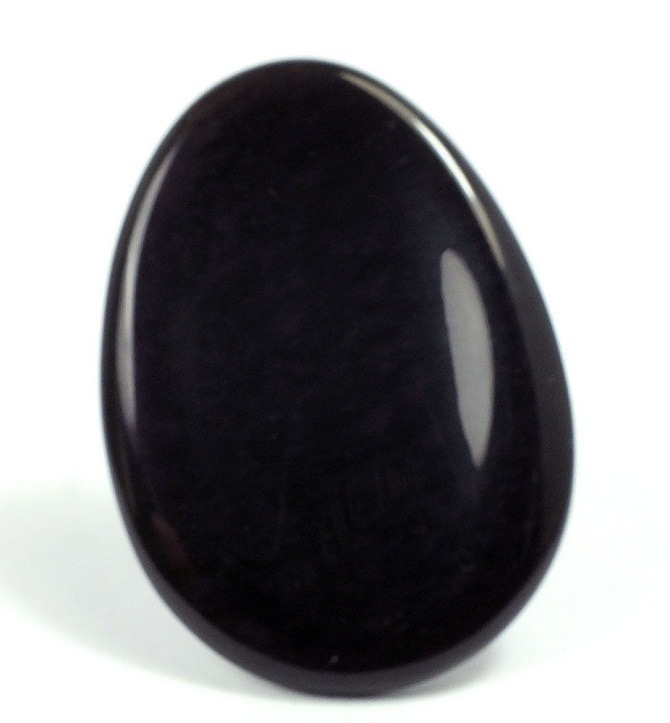 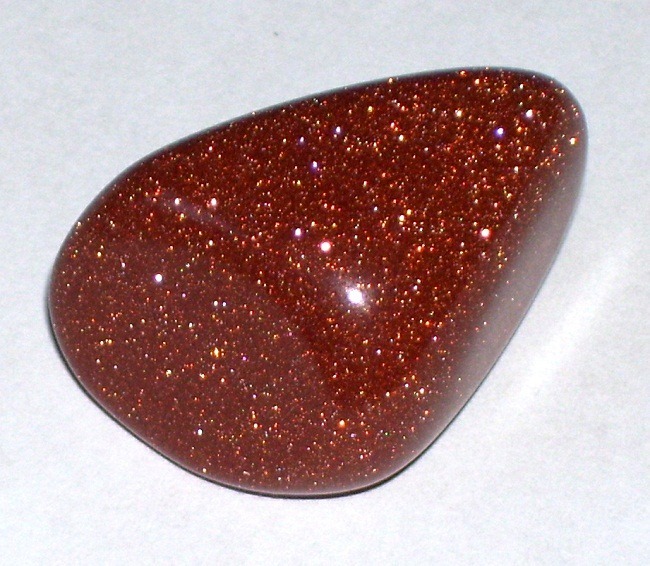 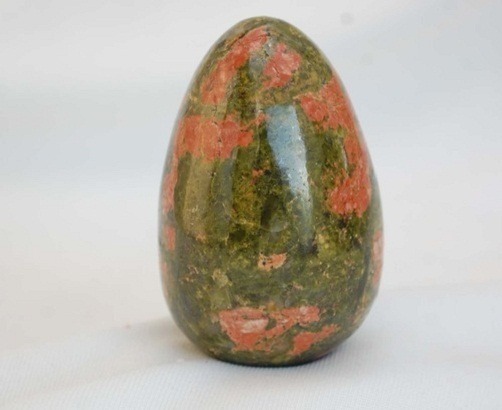 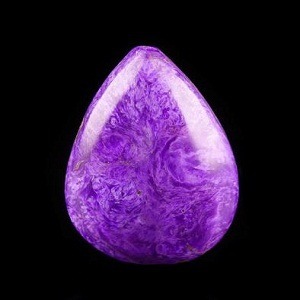 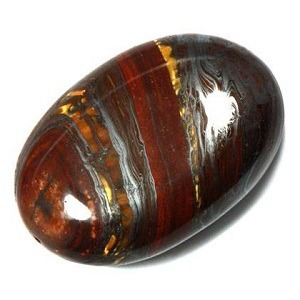 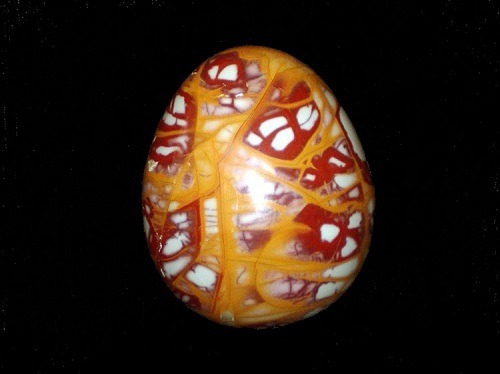 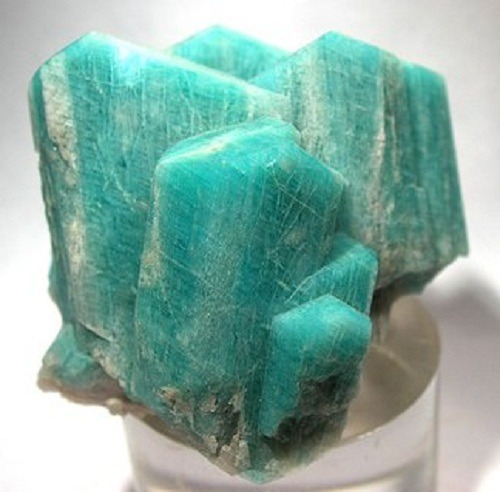 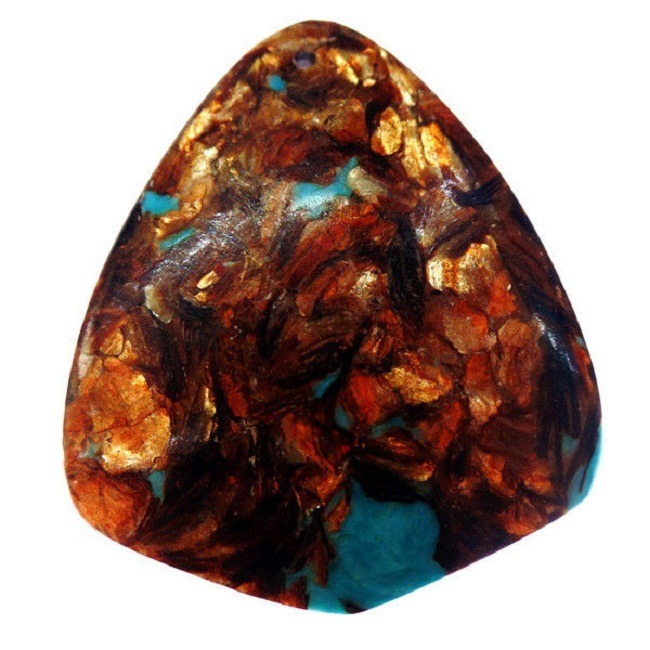 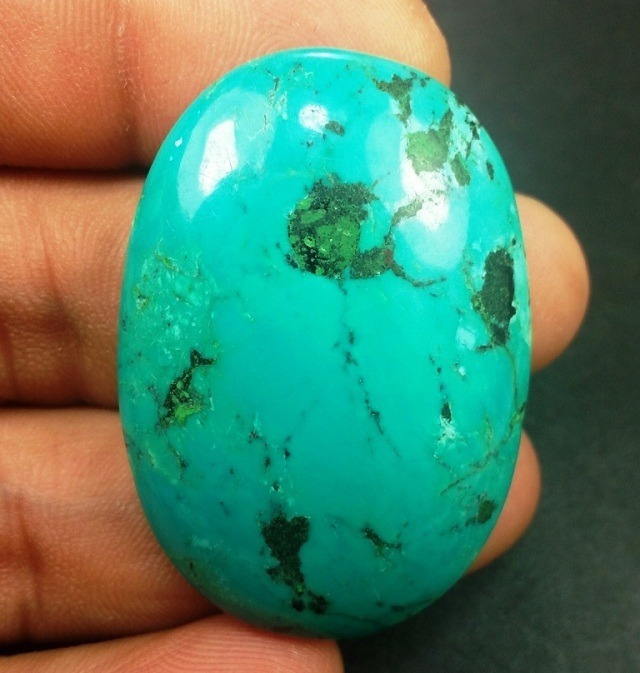 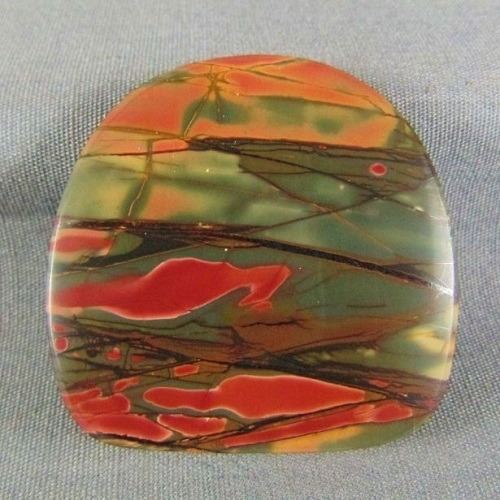 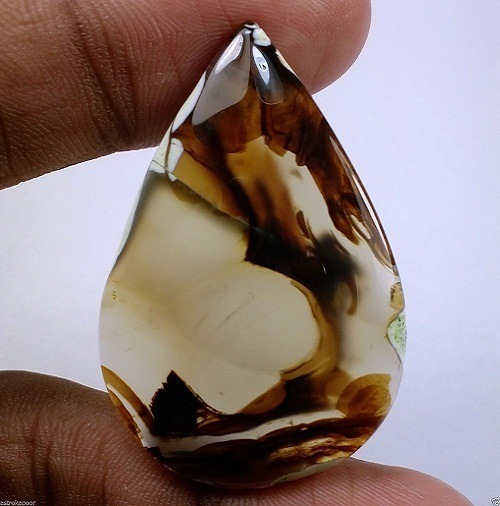 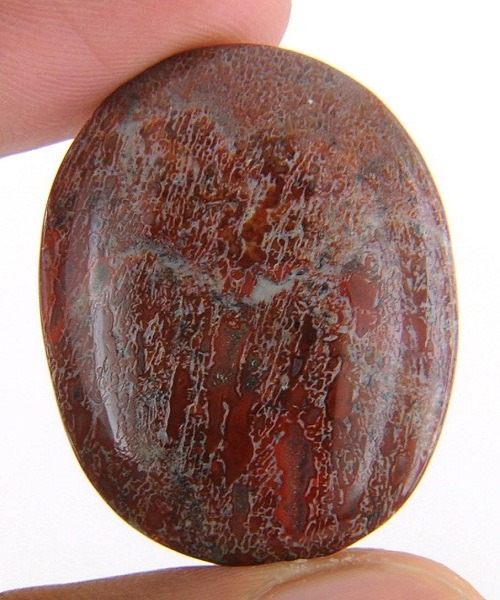 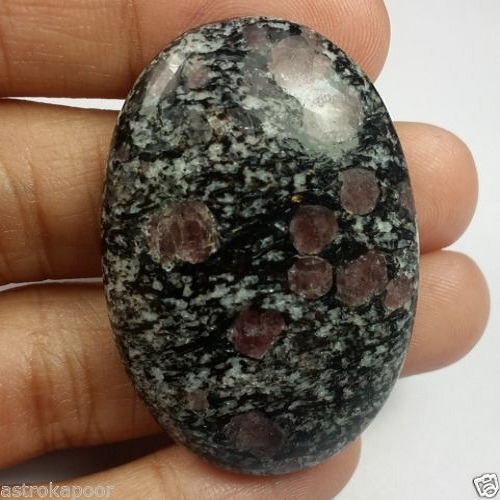 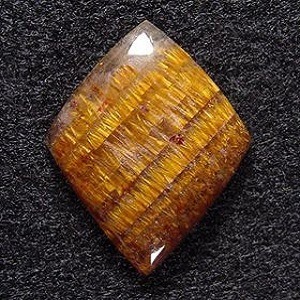 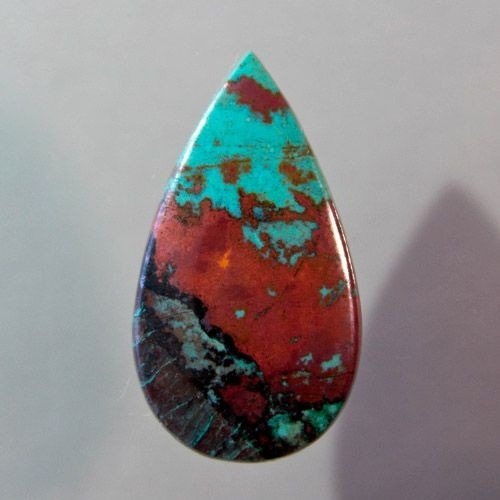 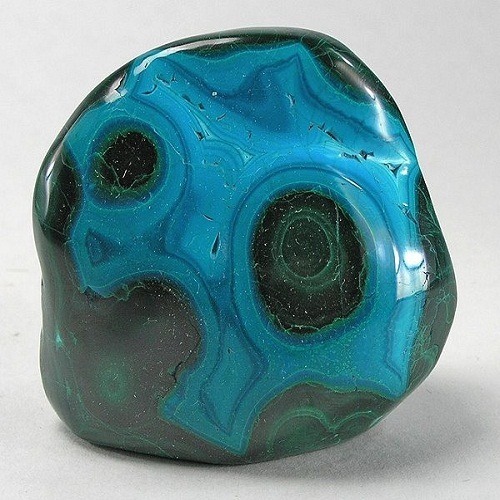 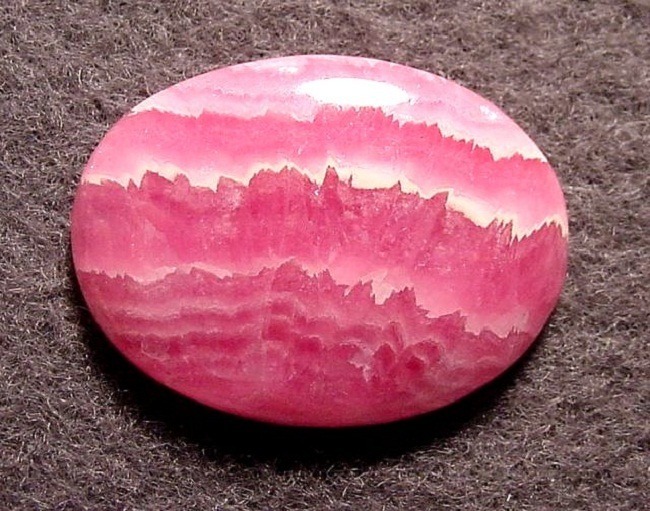 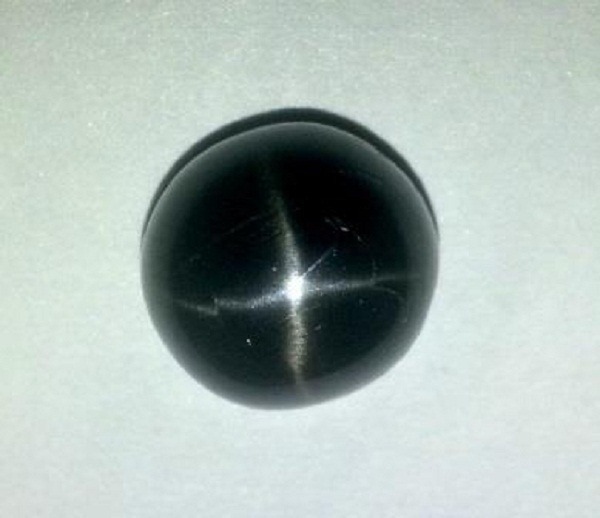 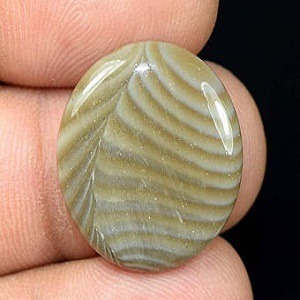 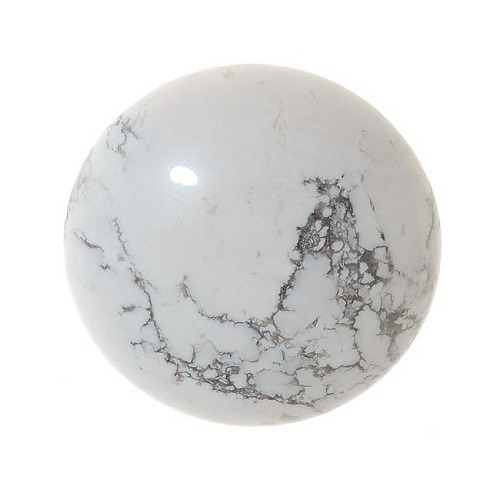 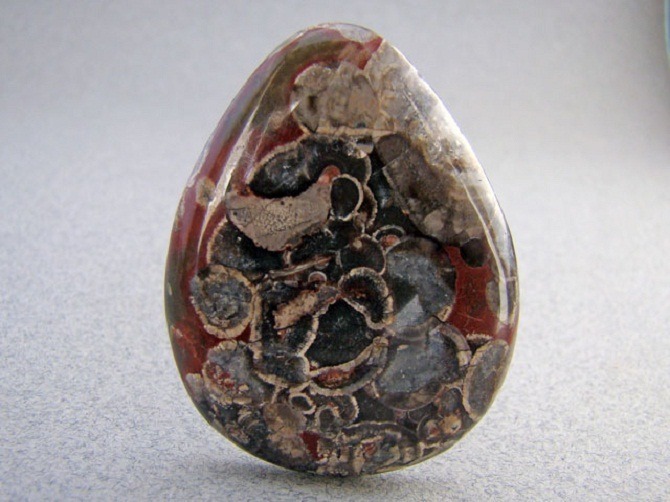 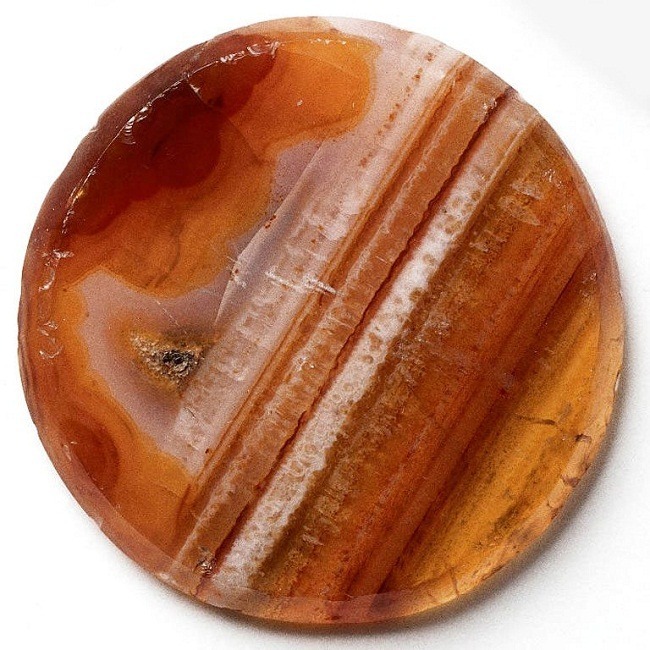 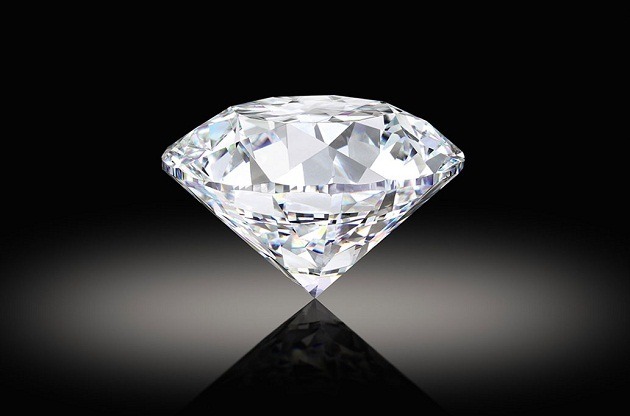 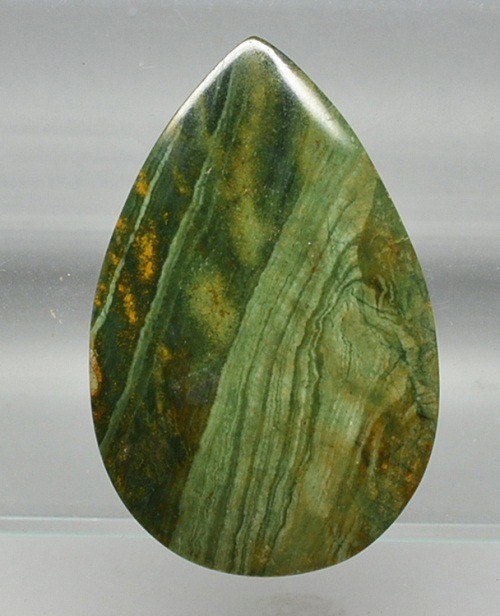 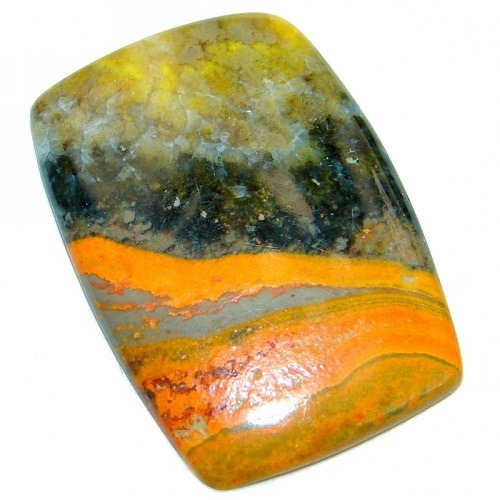 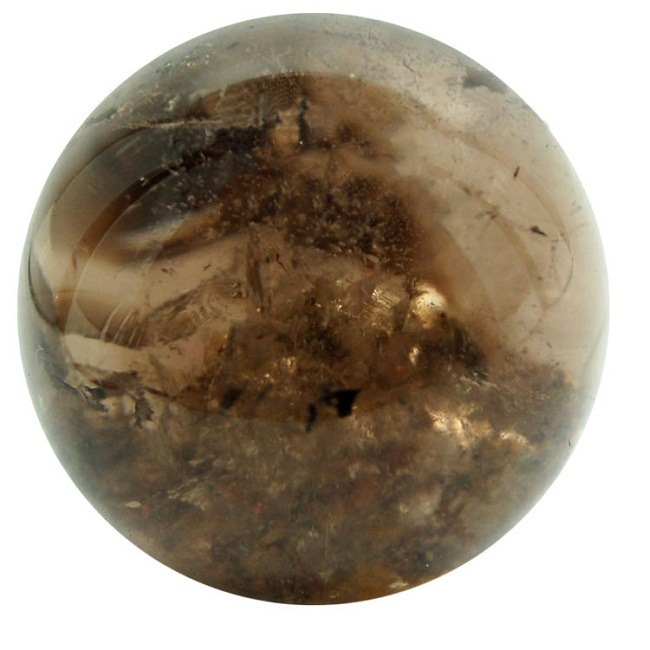 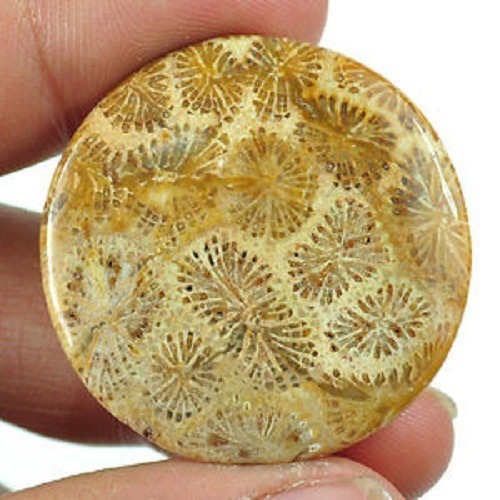 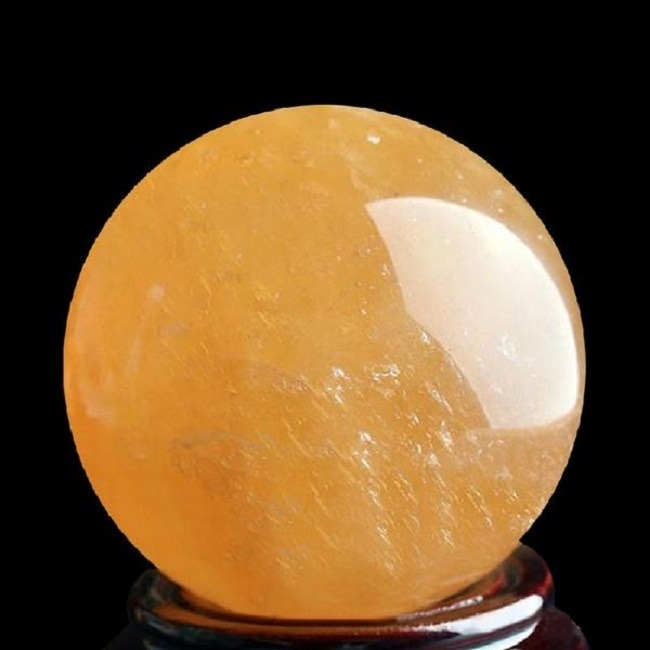 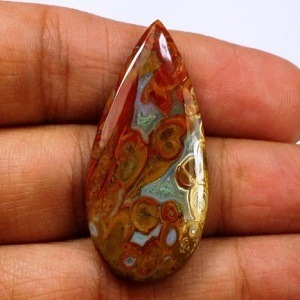 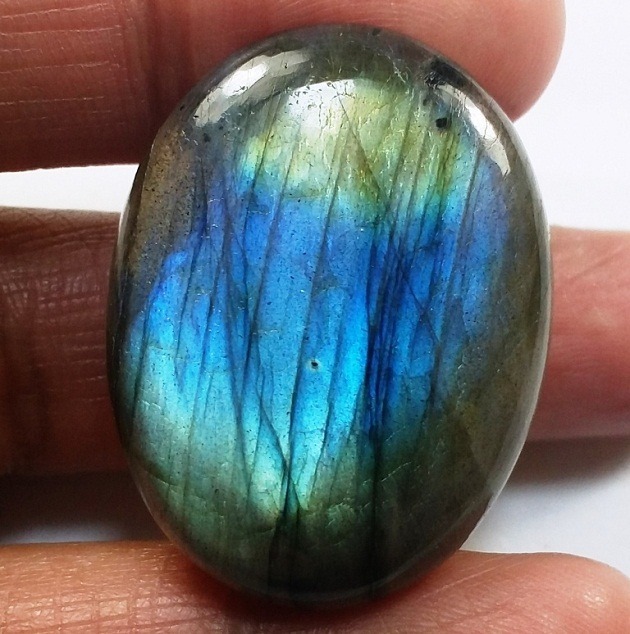 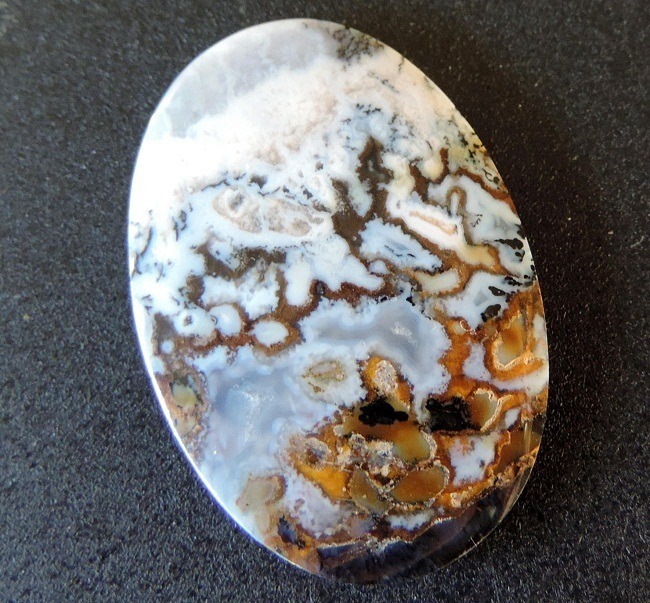 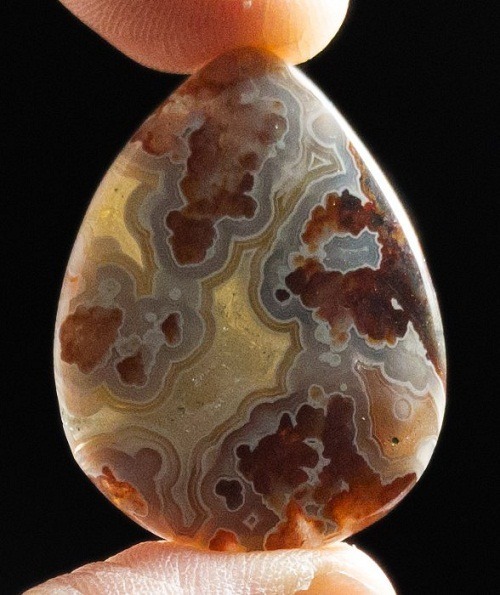 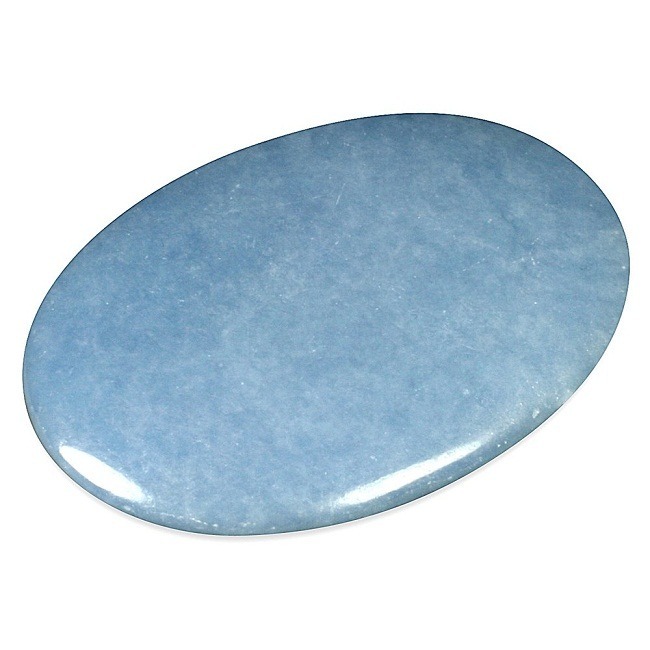 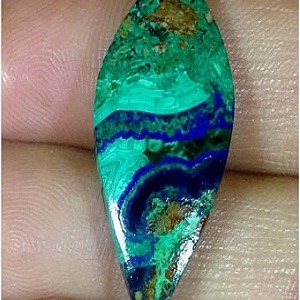 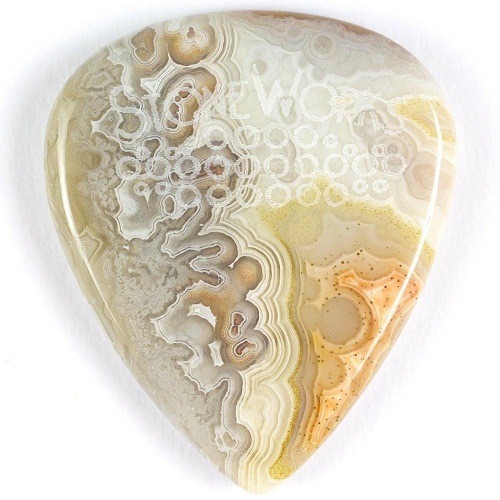 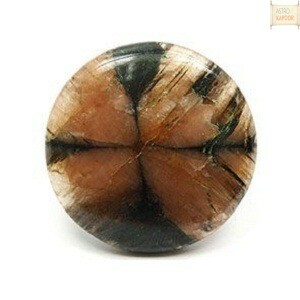 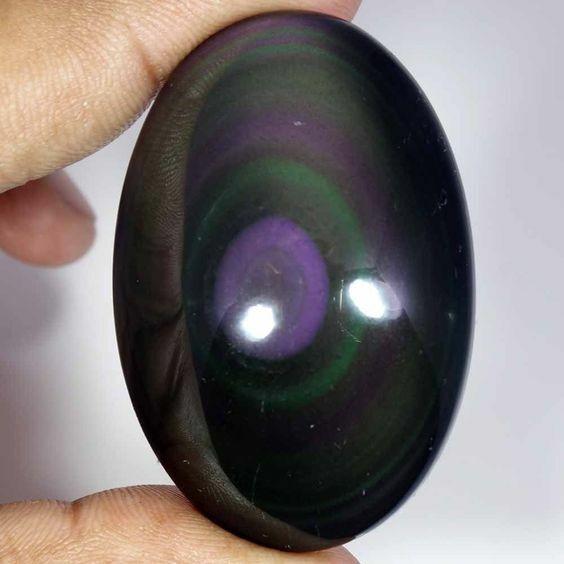 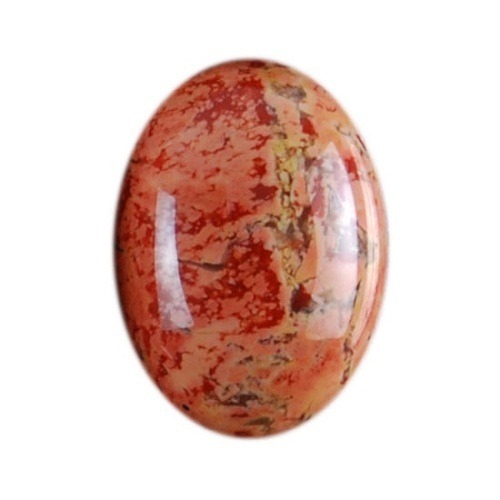 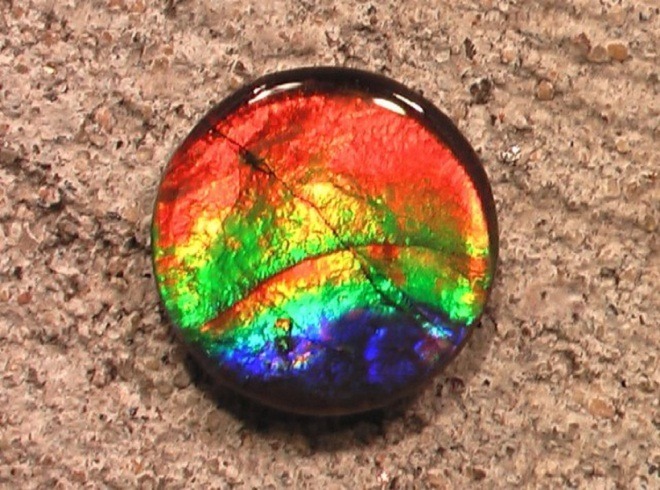 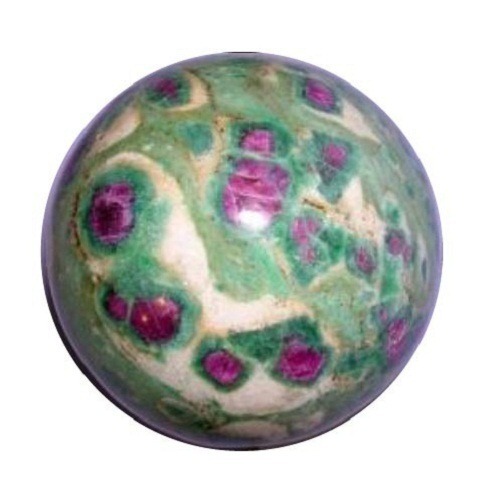 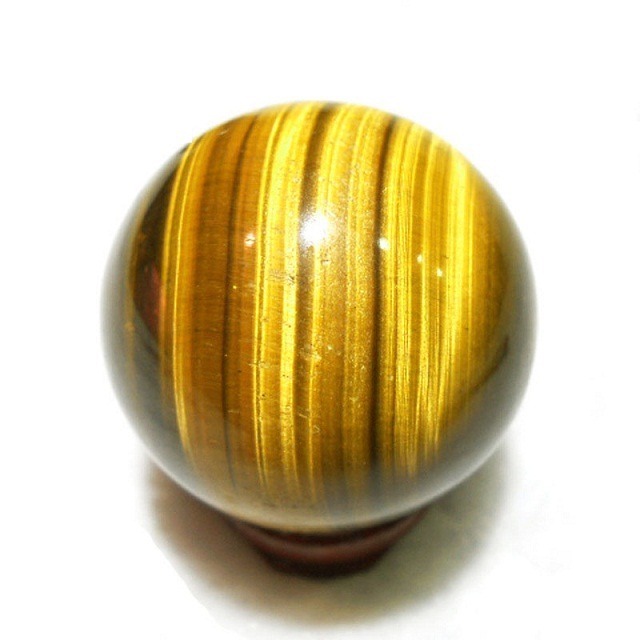 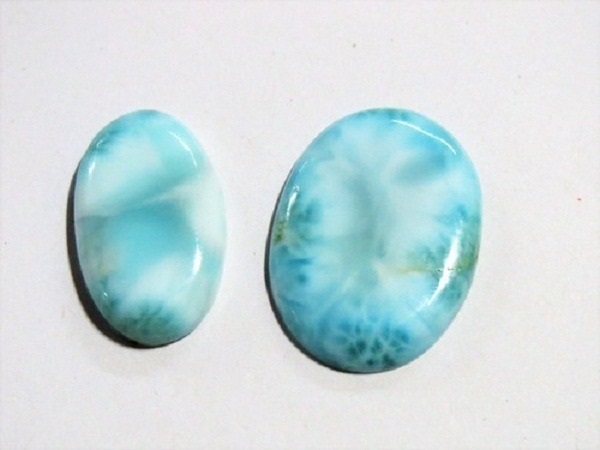 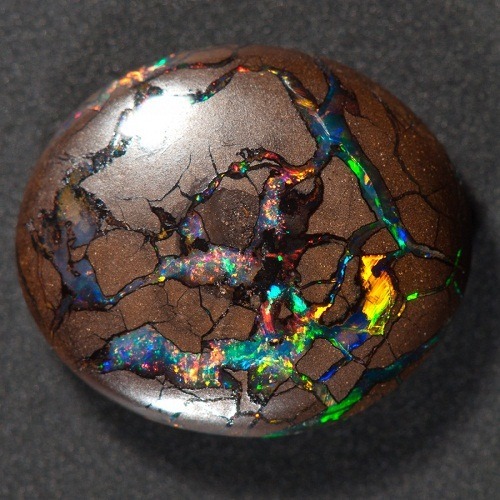 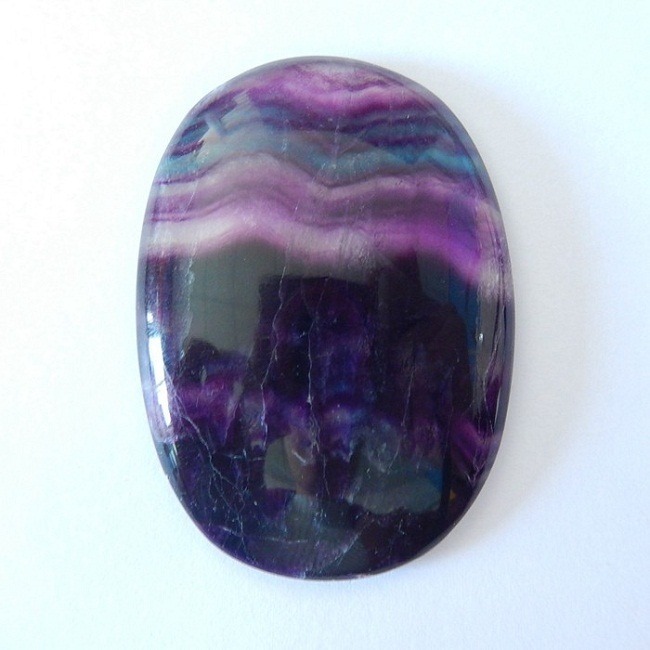 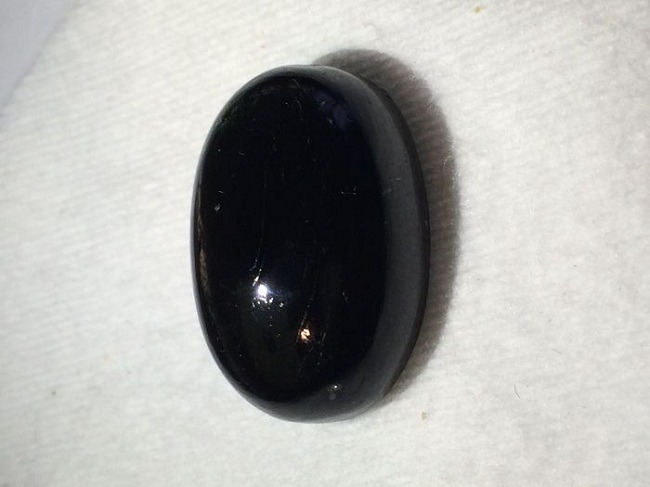 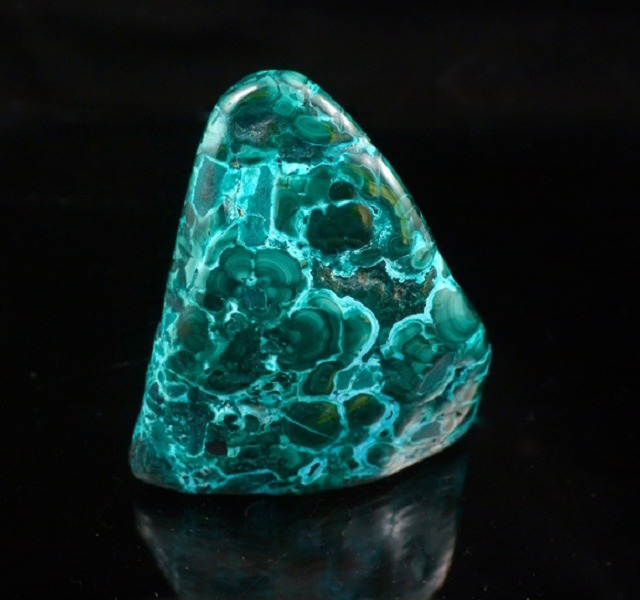 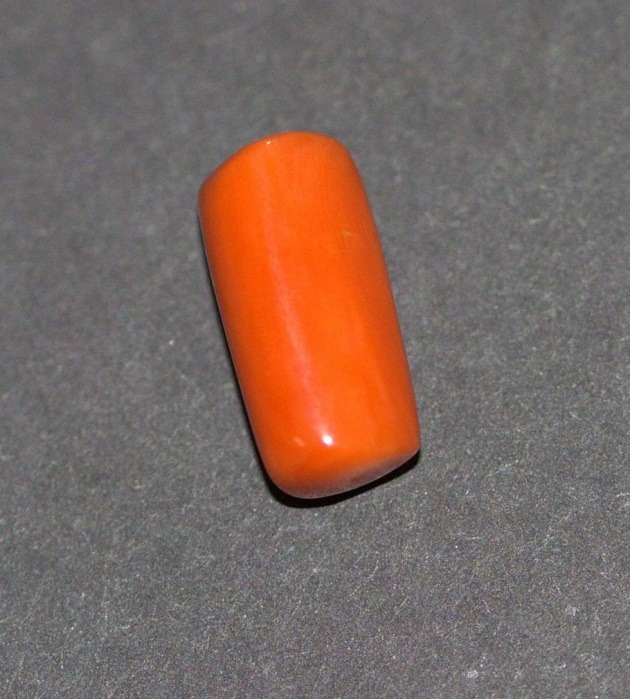 This stone fulfills the dreams and desires of life. 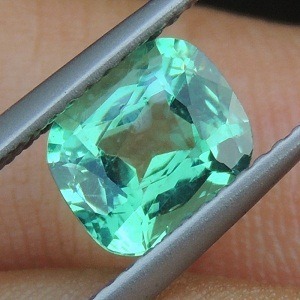 Bangkok Green Sapphire is the traditional birthstone for the people born in the month of September. 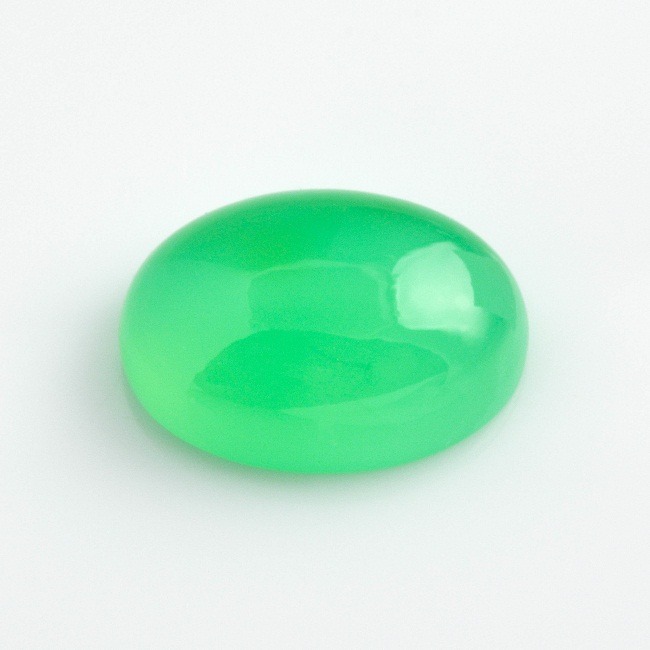 Bangkok Green Sapphire is the zodiac stone for the zodiac Taurus. 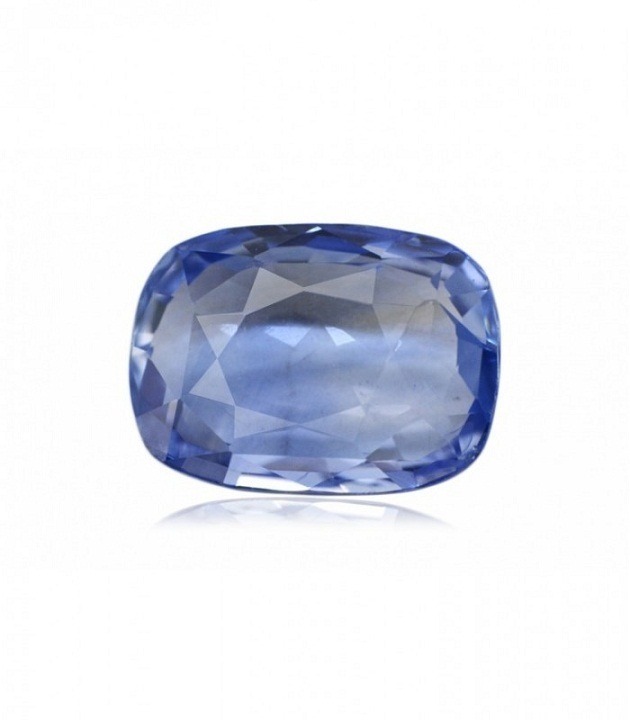 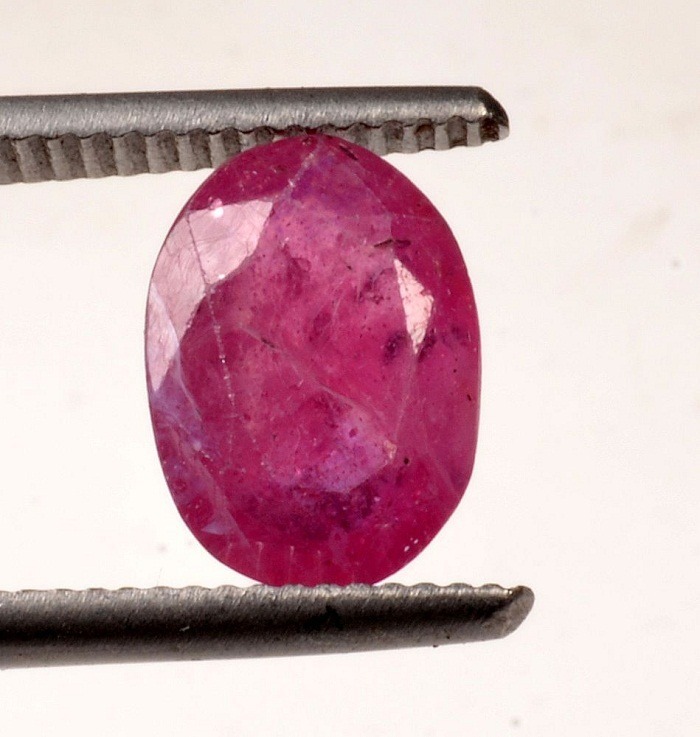 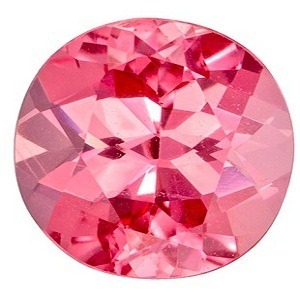 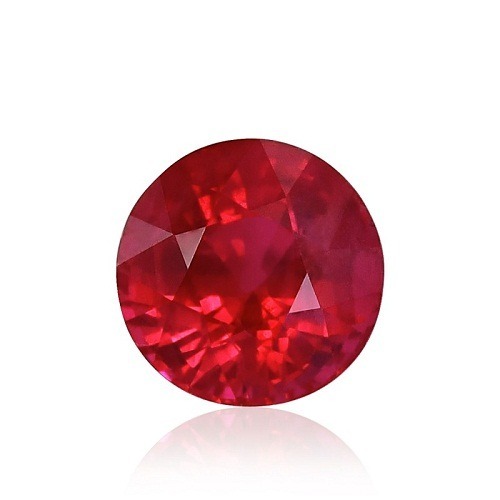 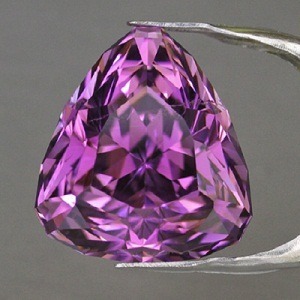 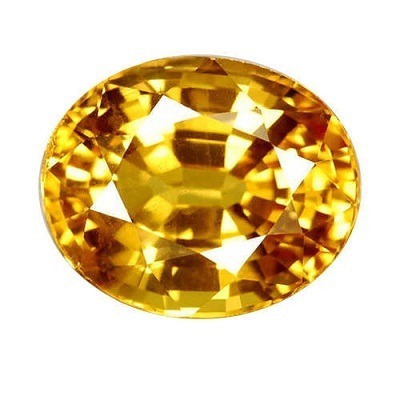 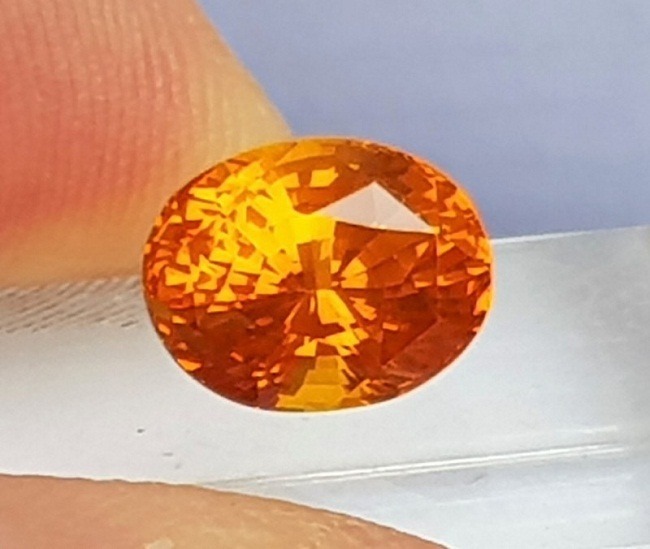 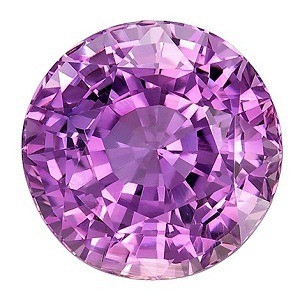 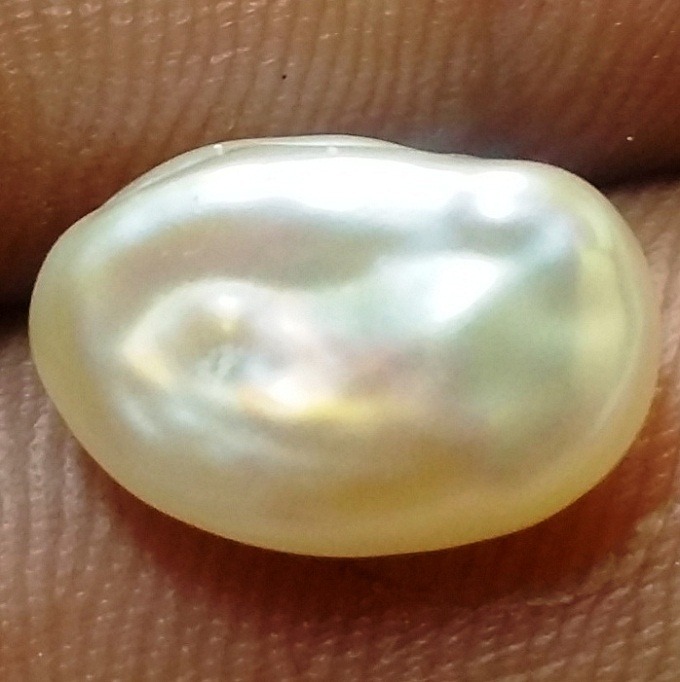 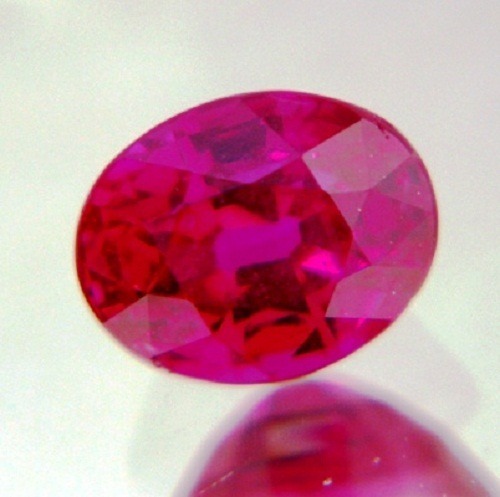 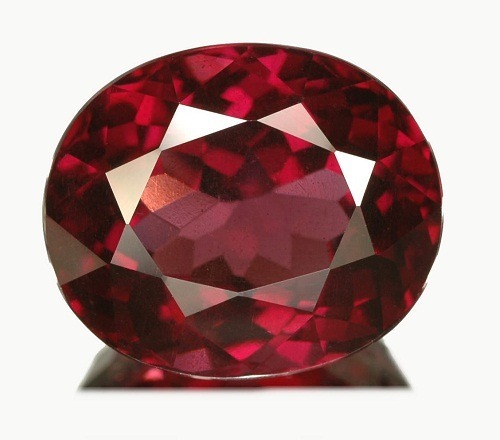 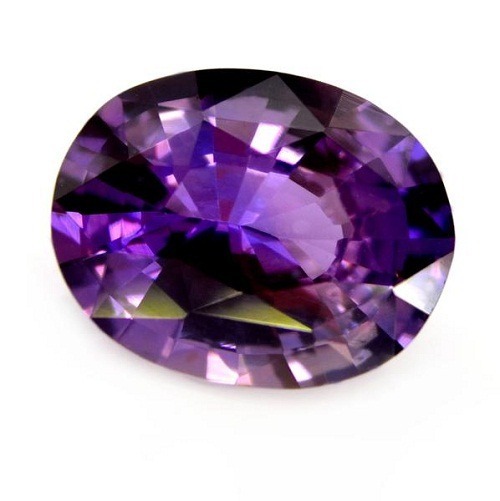 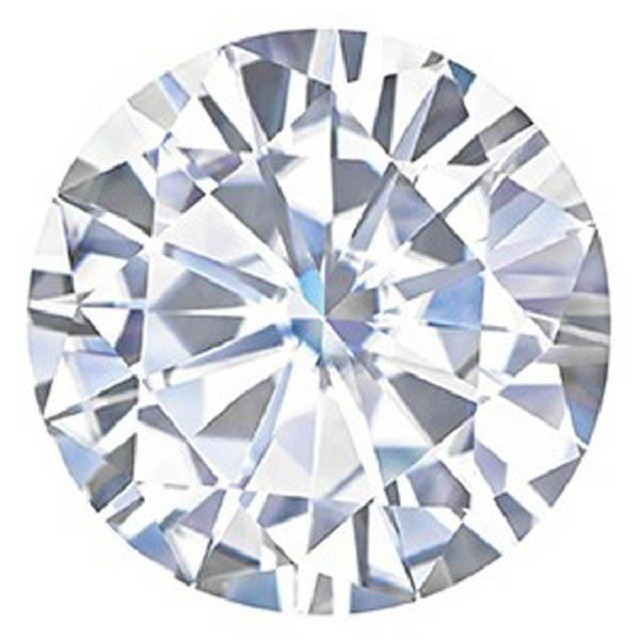 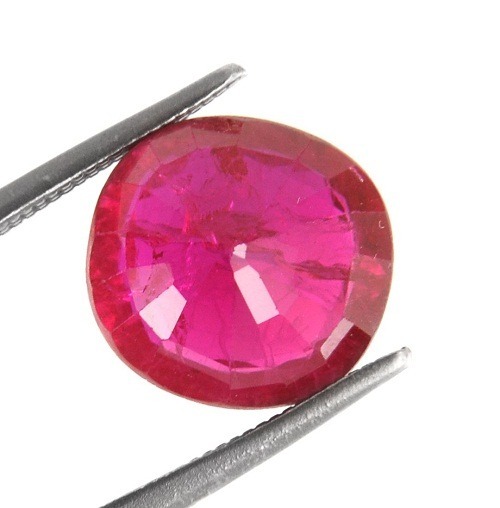 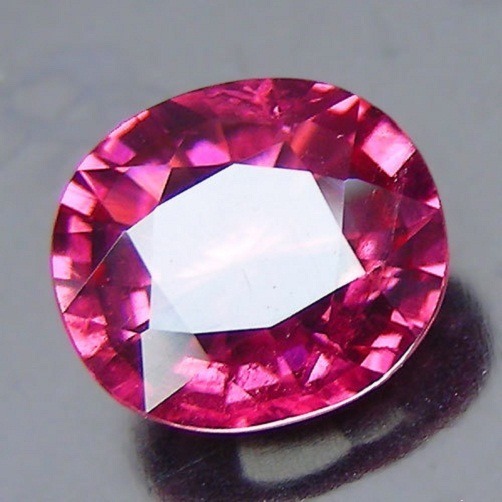 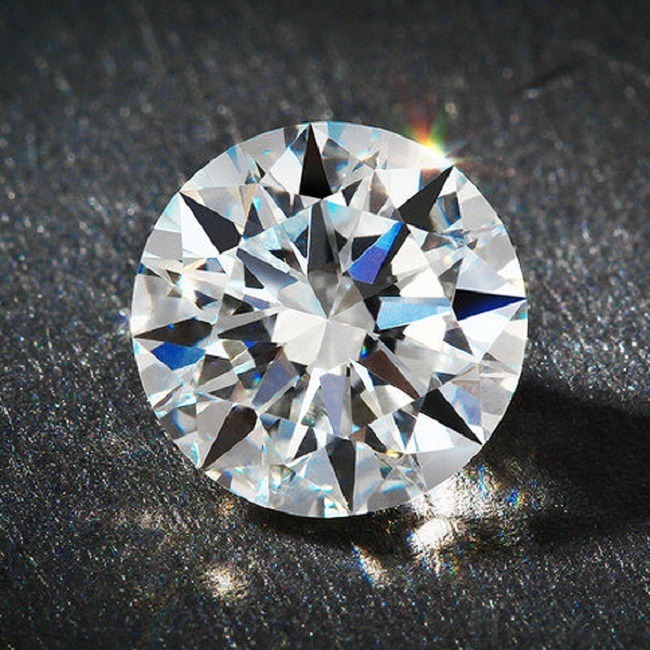 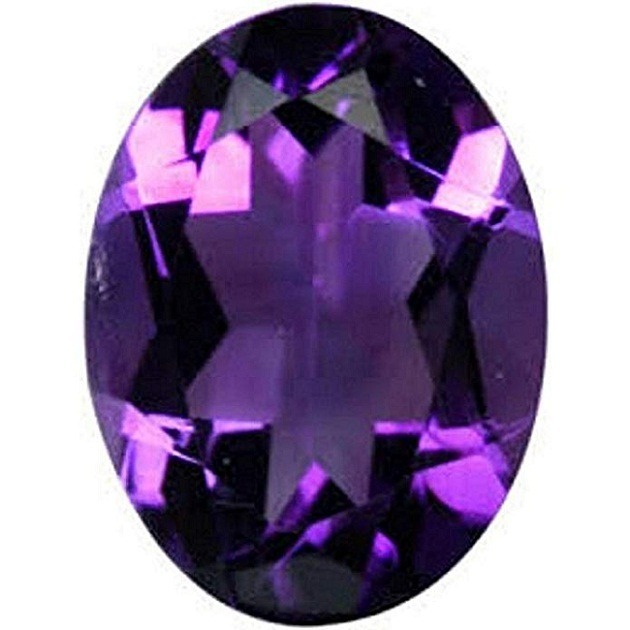 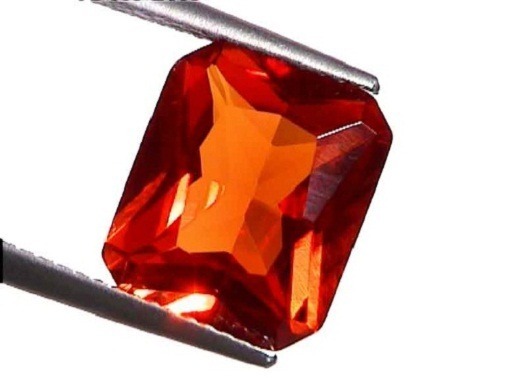 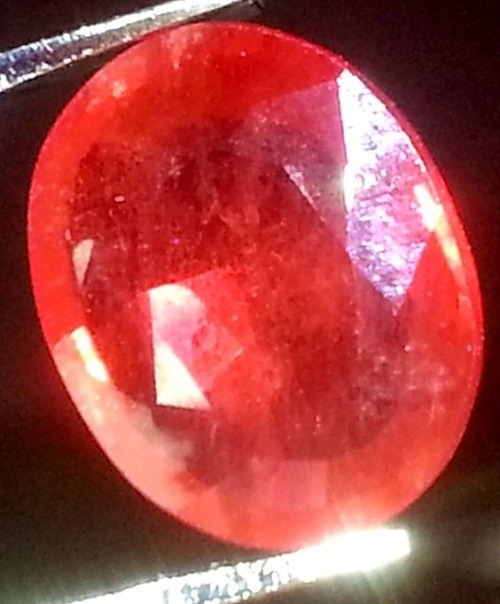 We provide certified Bangkok Green Sapphire. 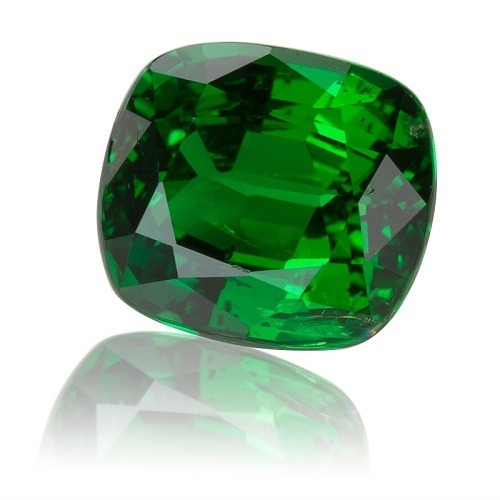 You can also visit our online Astro store to buy Bangkok Green Sapphire in wholesale price.